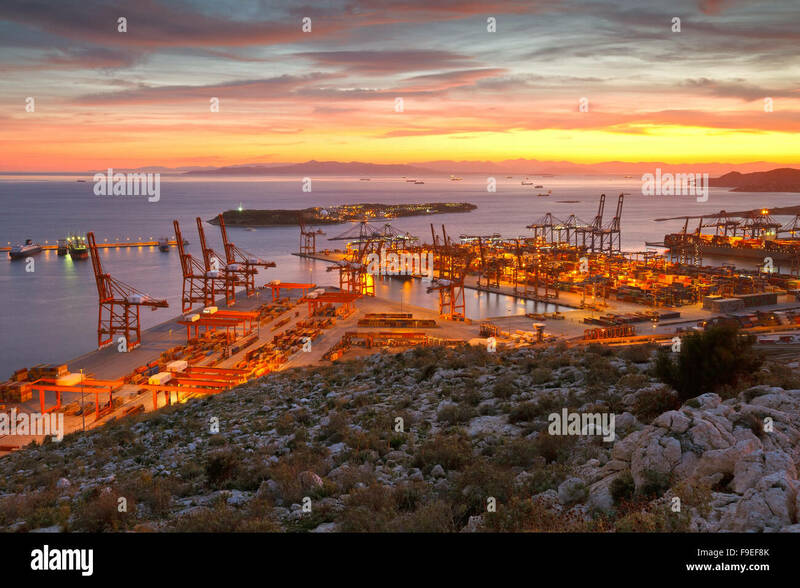 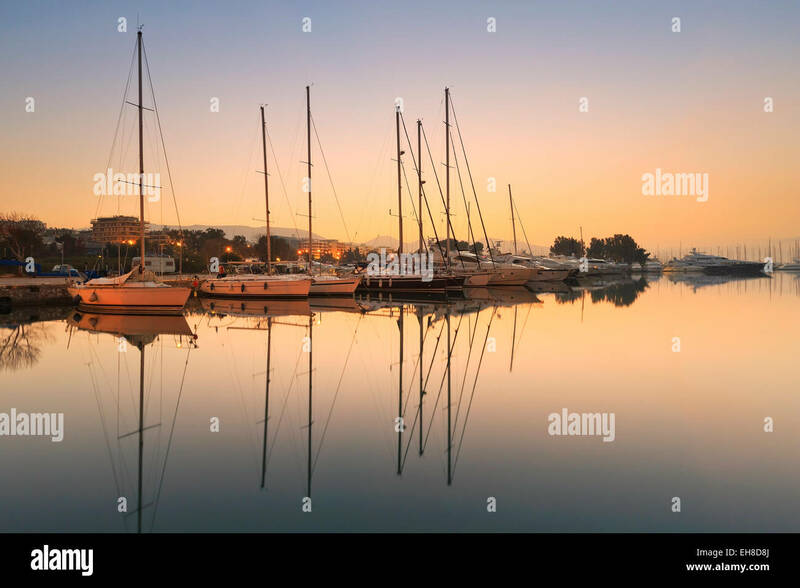 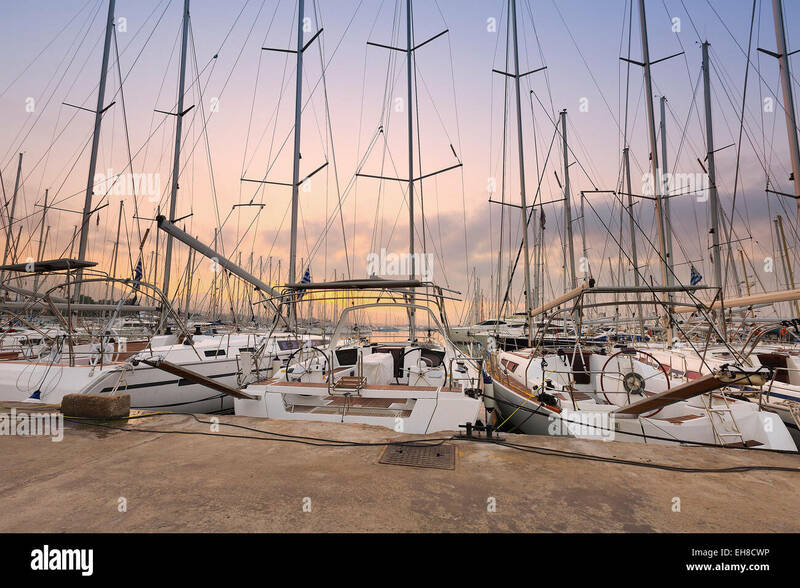 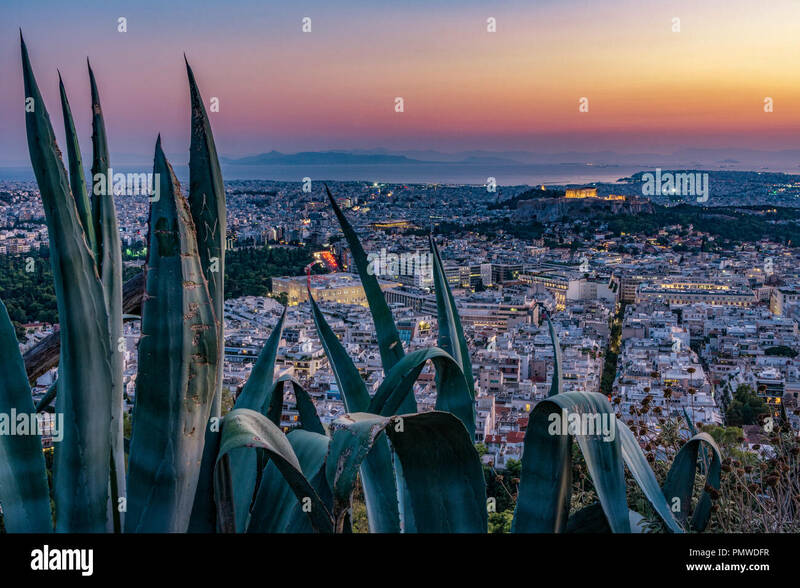 Sunset in Alimos marina in Athens, Greece. 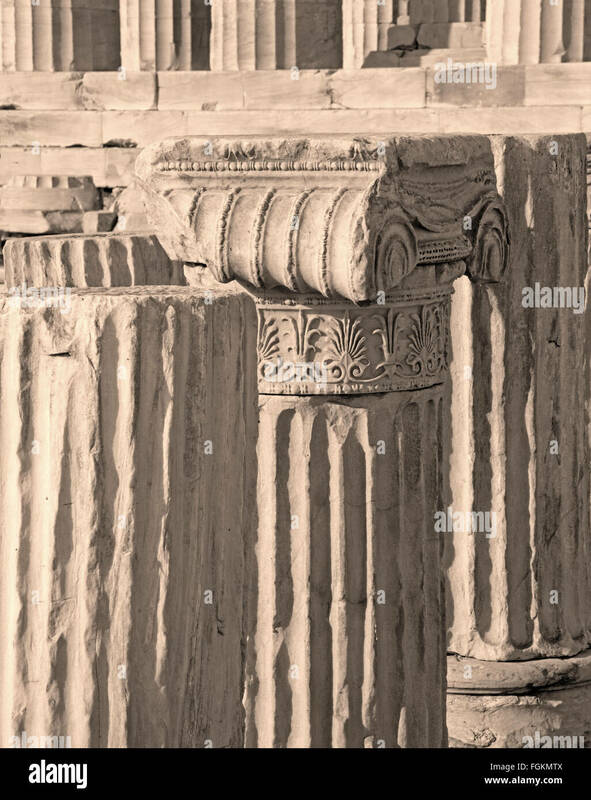 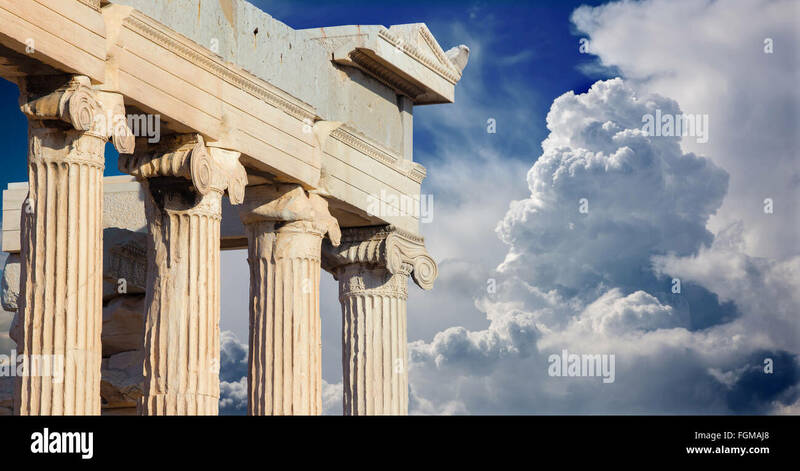 Athens - The detail of Ionic capital on the Acropolis. 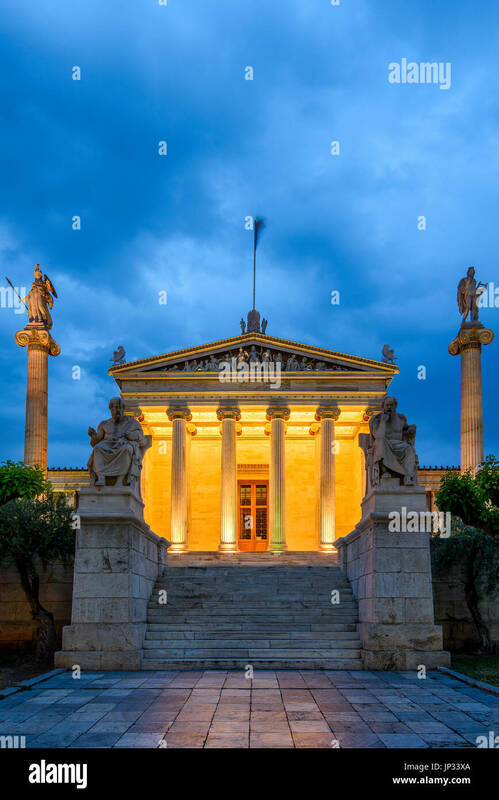 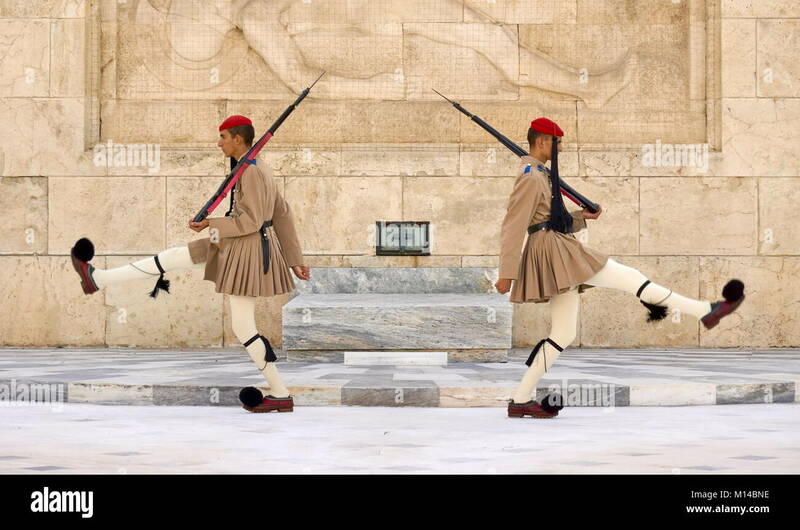 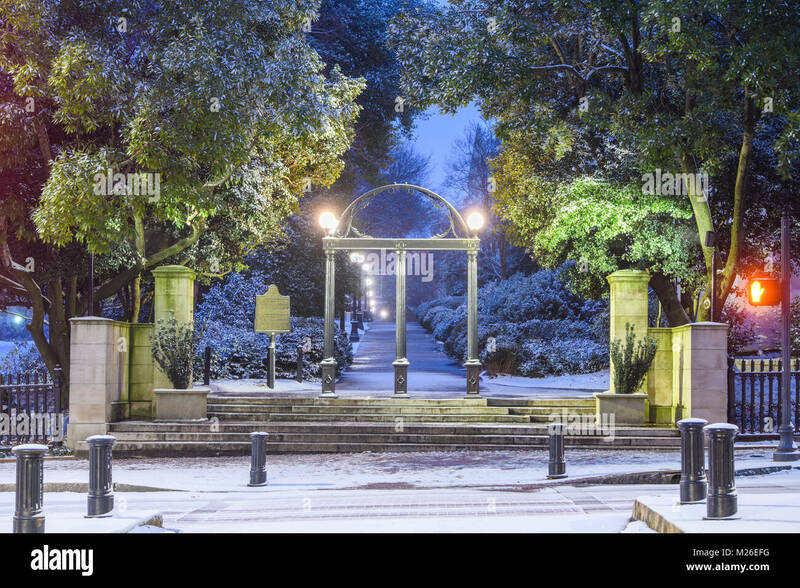 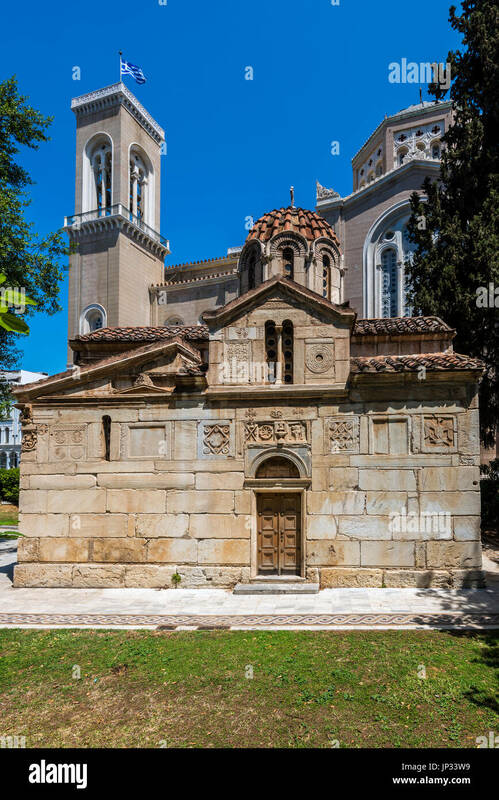 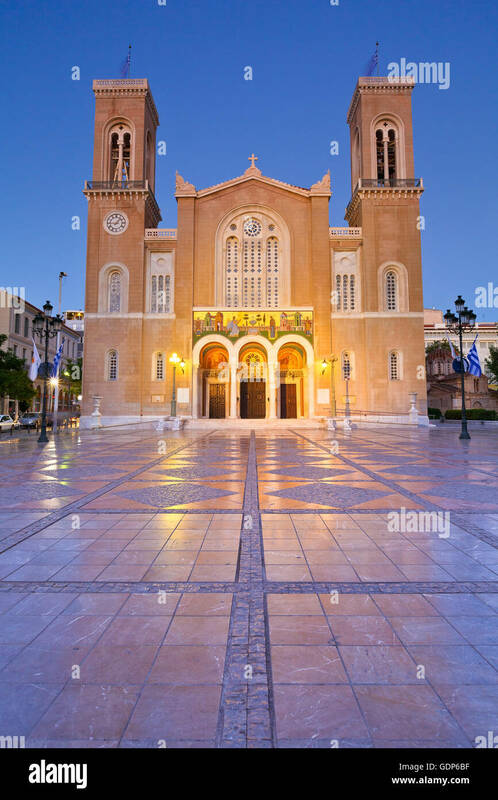 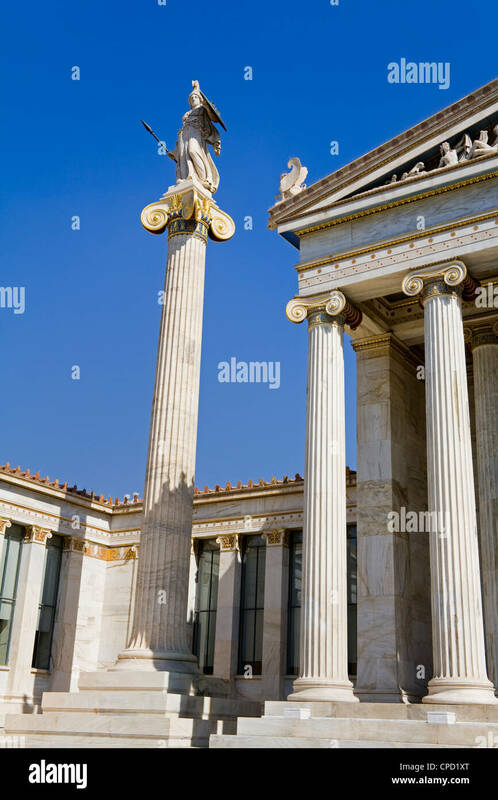 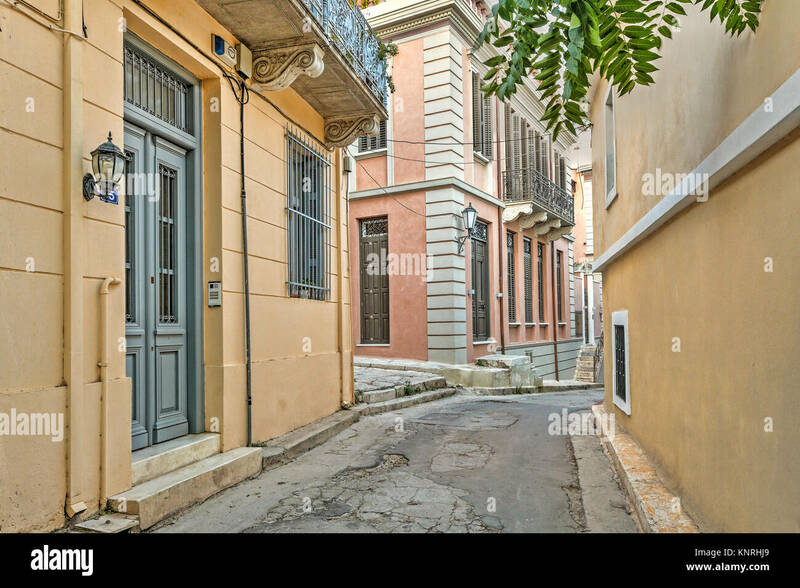 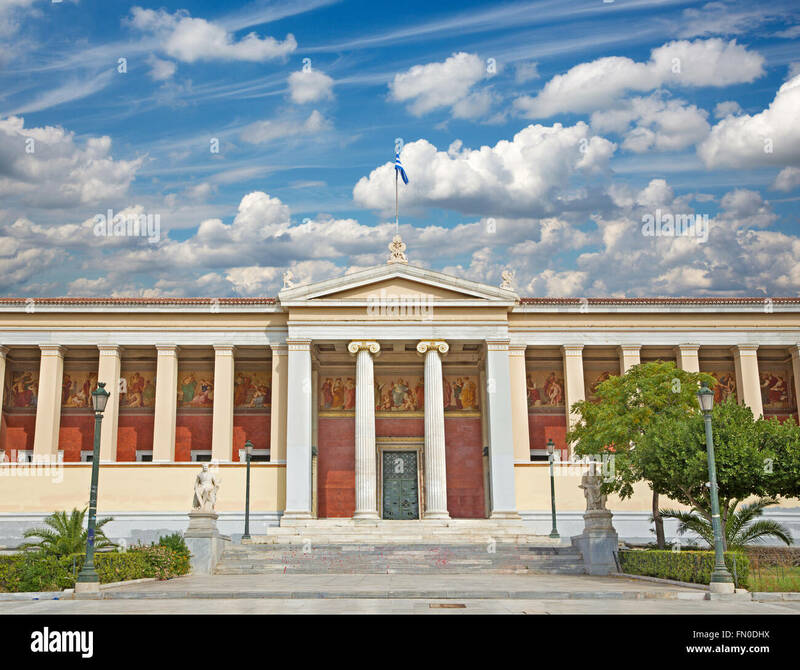 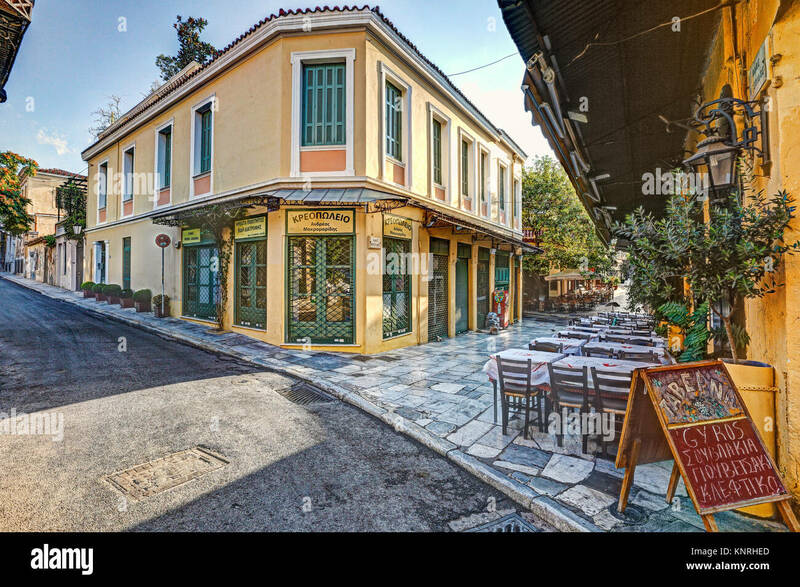 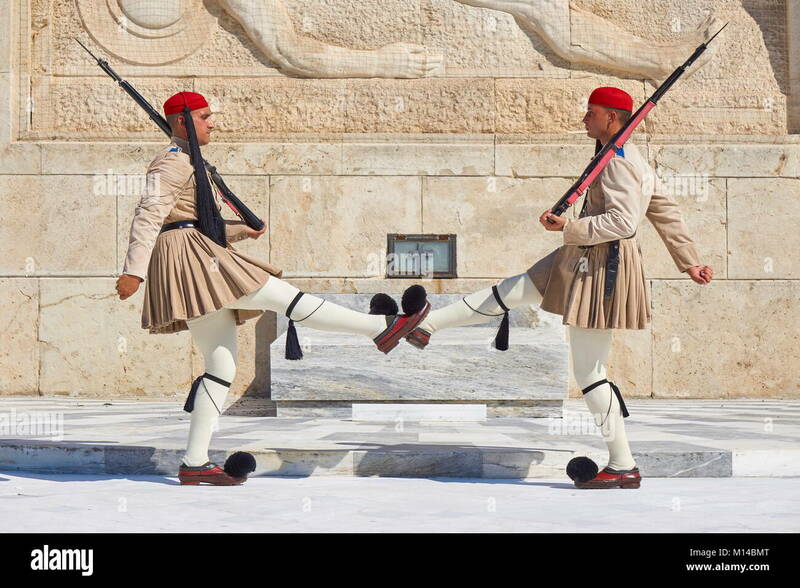 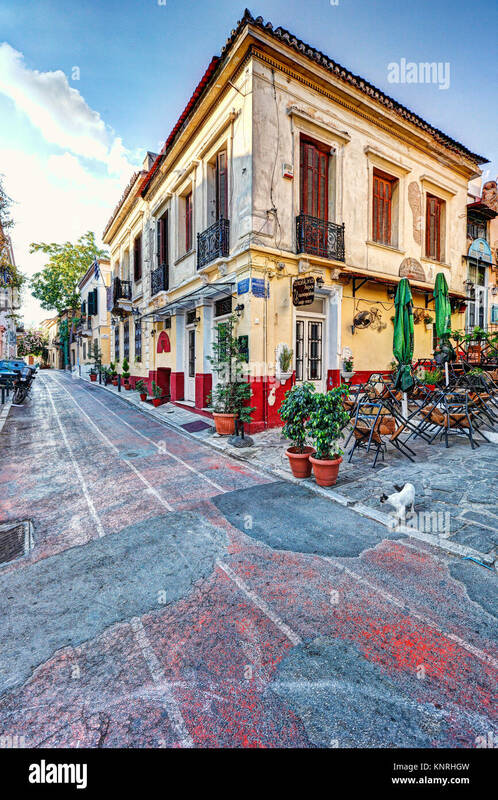 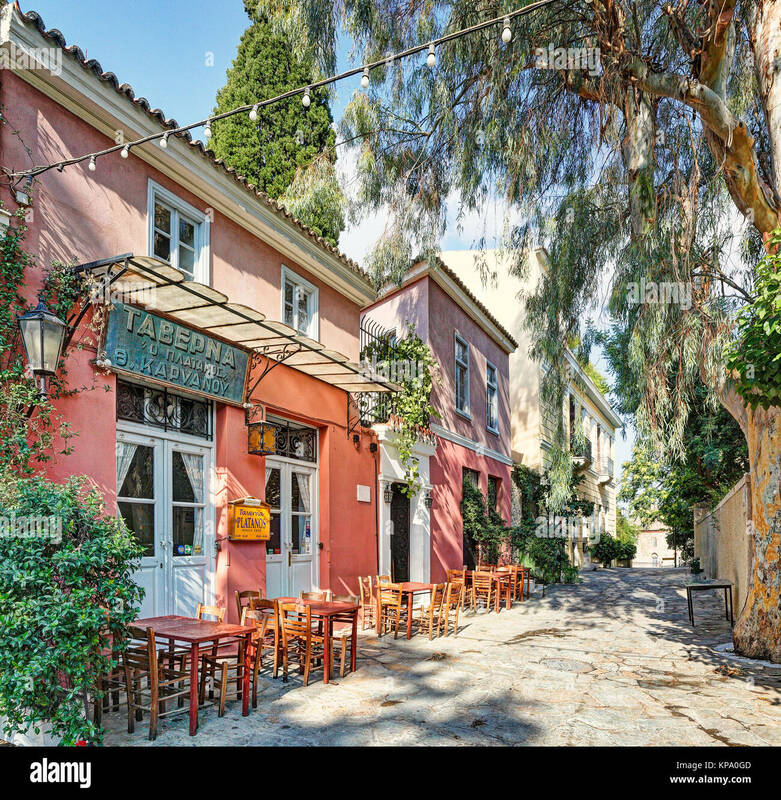 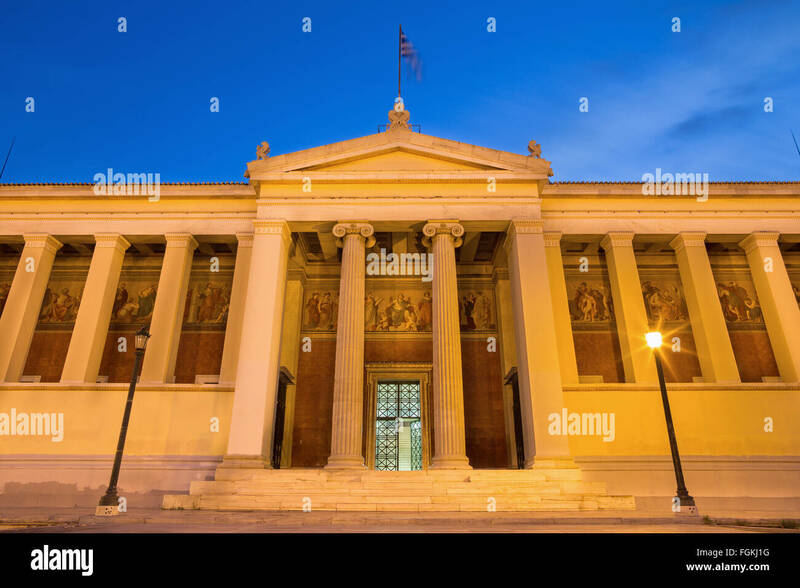 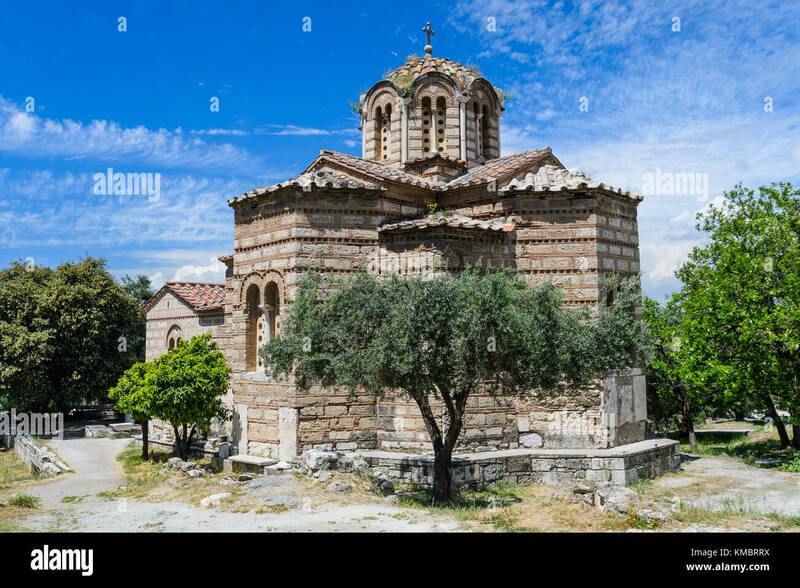 The National Observatory of Athens is the oldest Research Center in Greece. 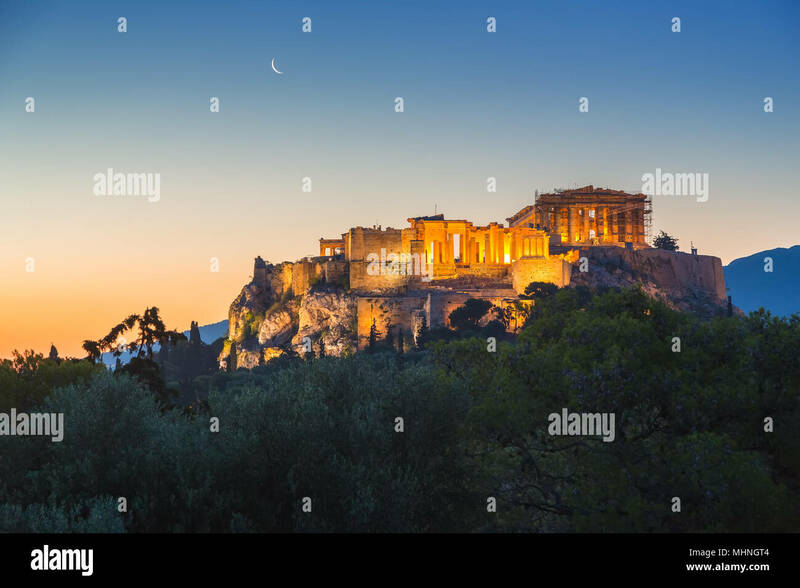 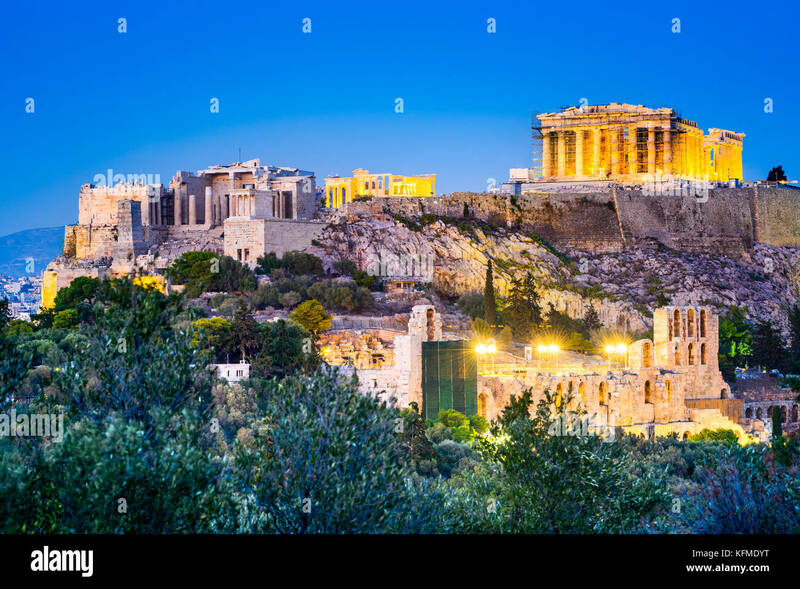 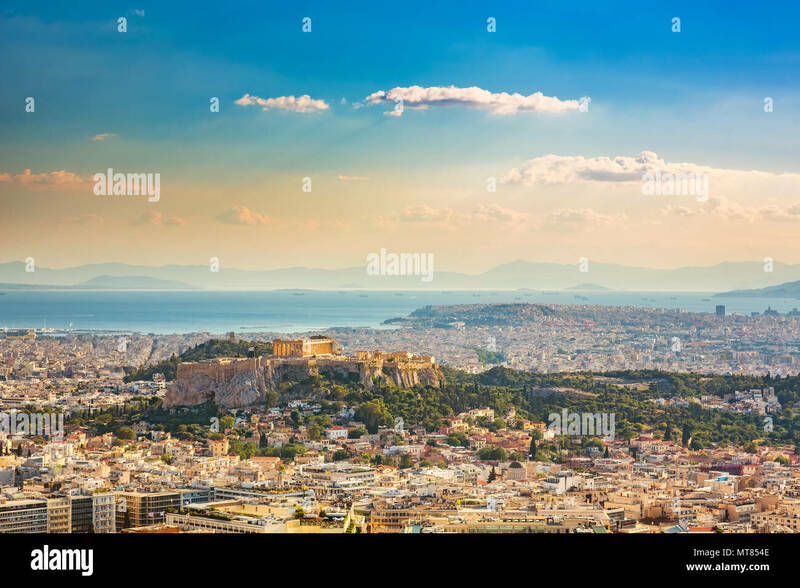 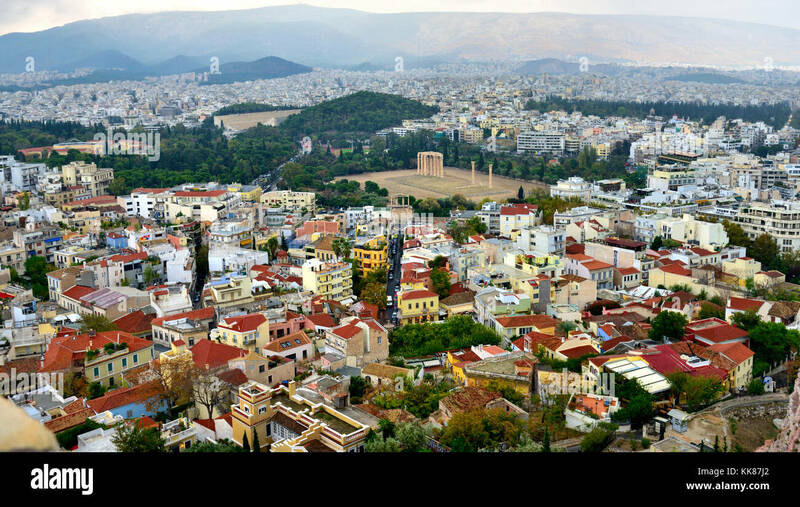 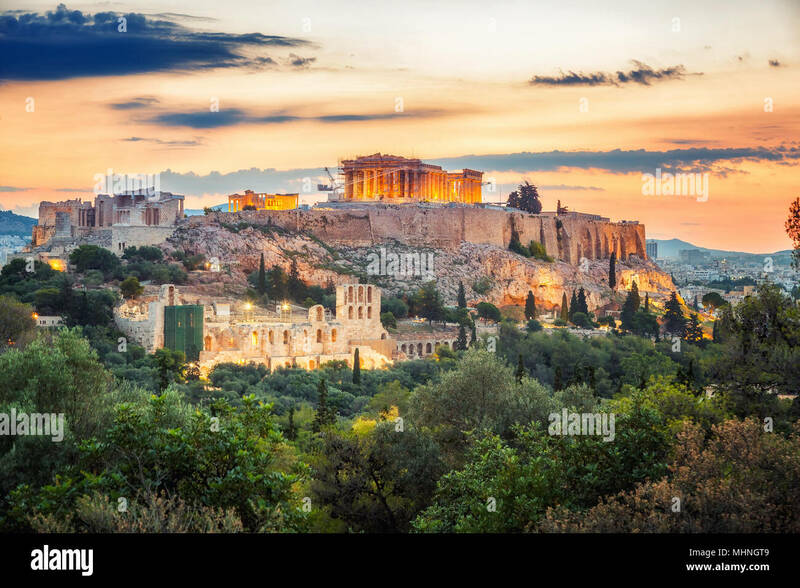 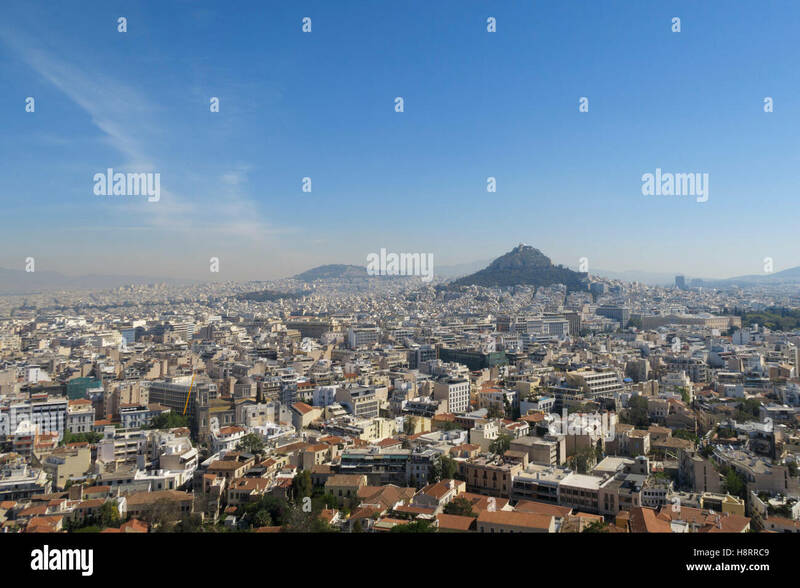 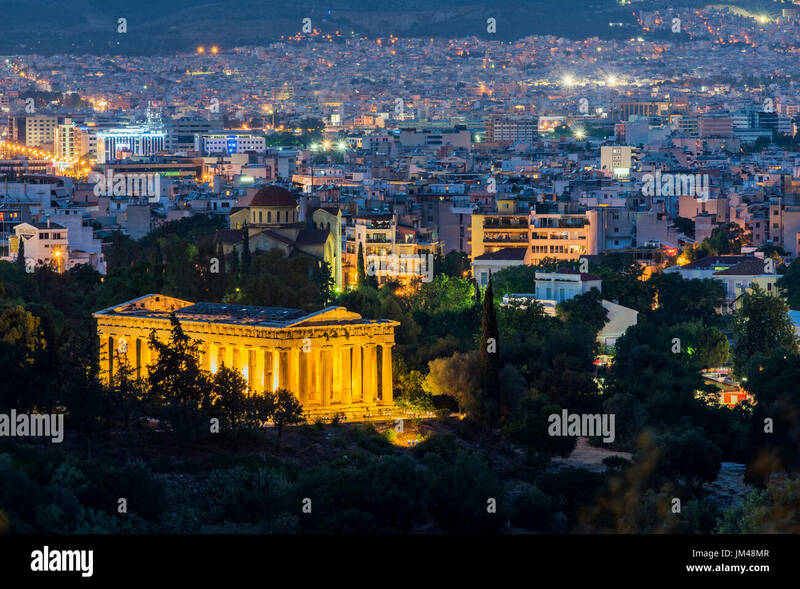 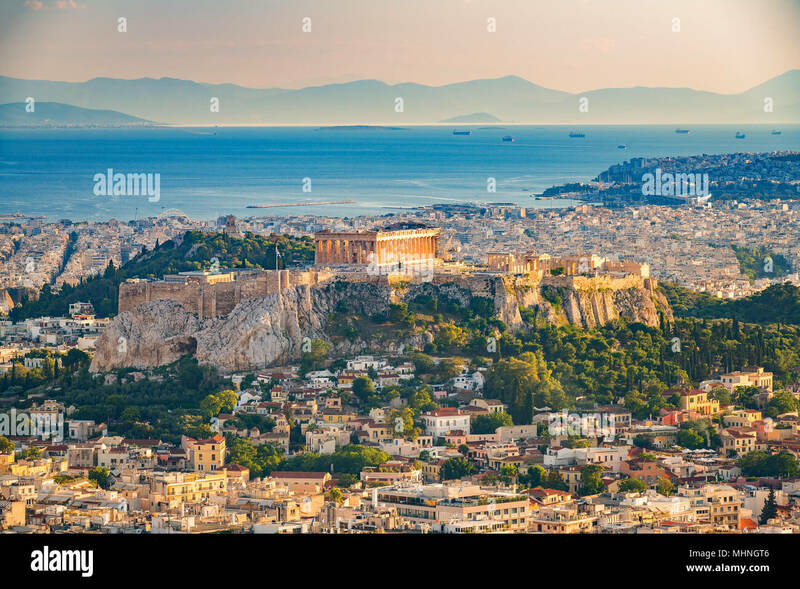 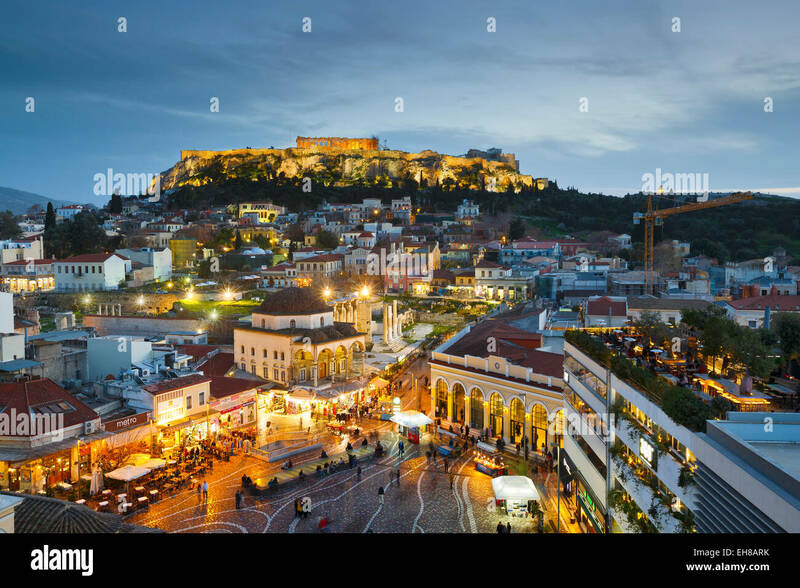 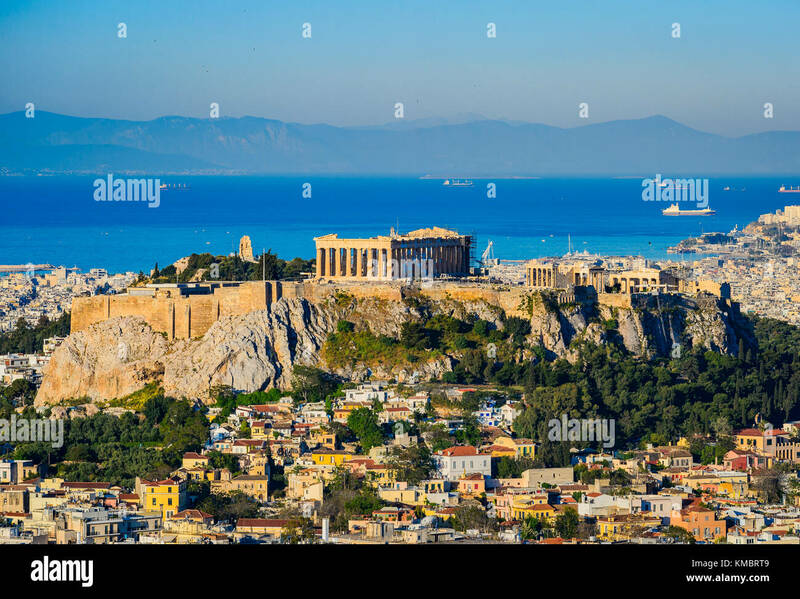 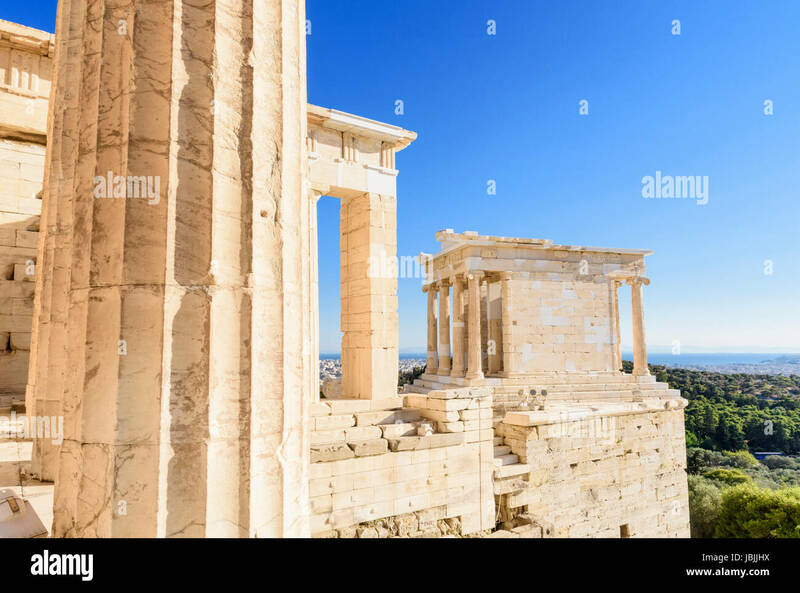 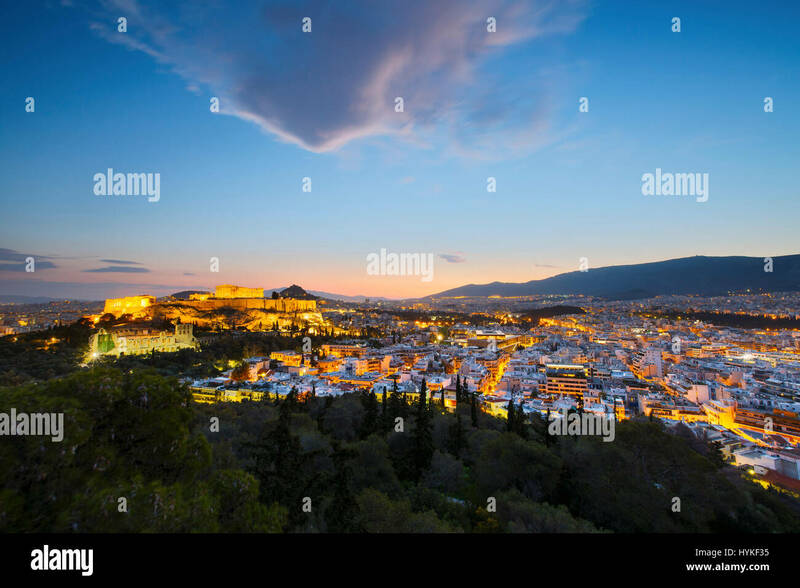 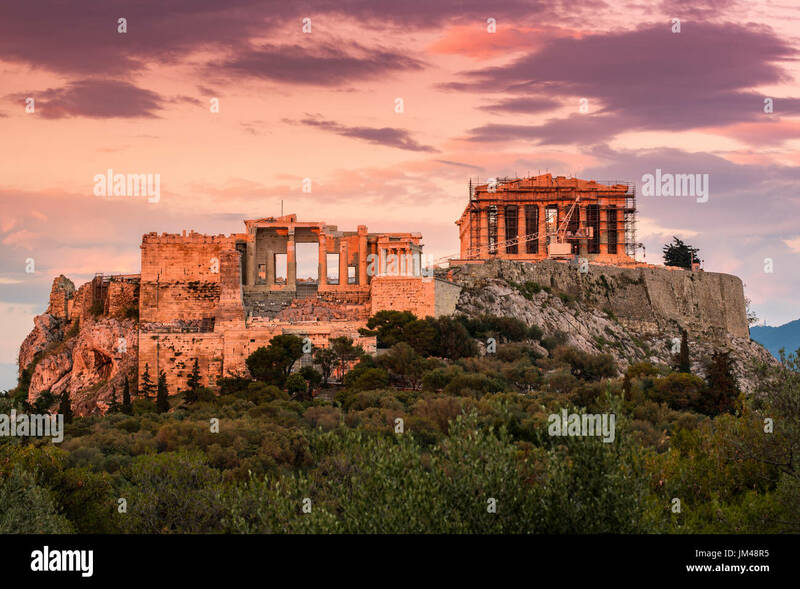 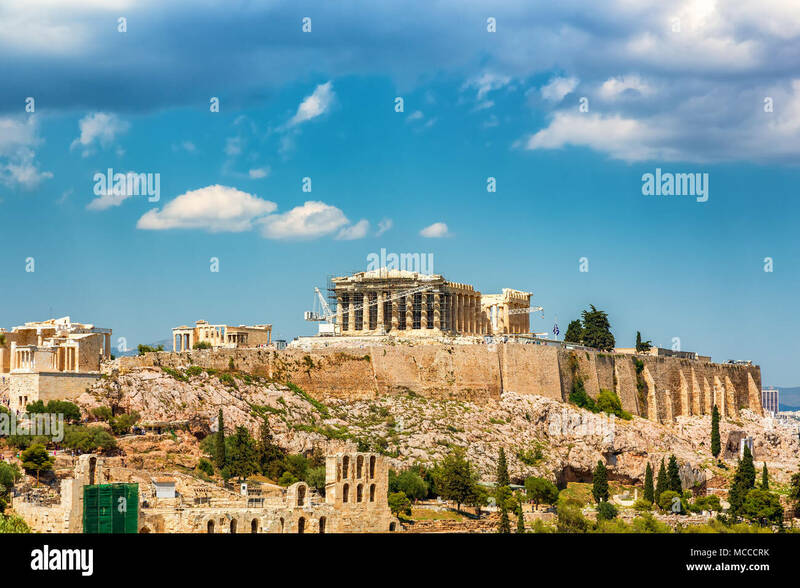 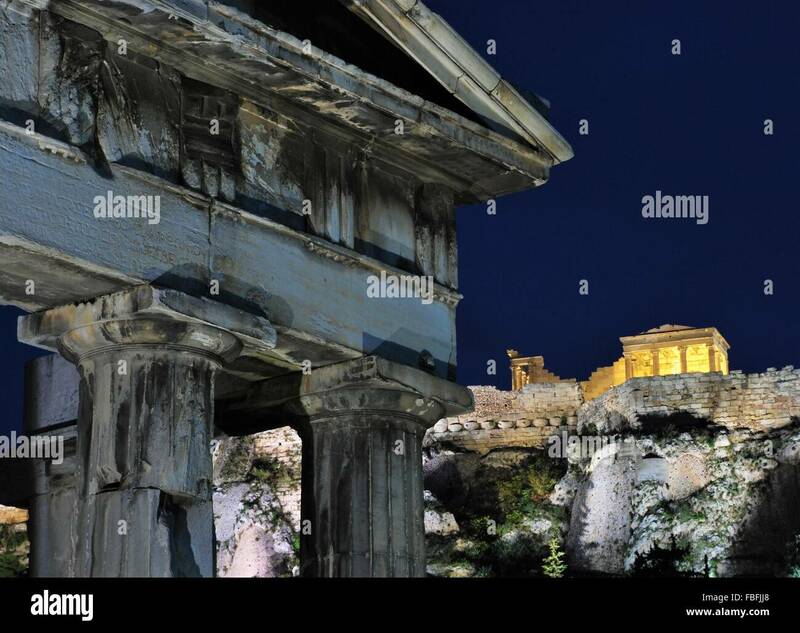 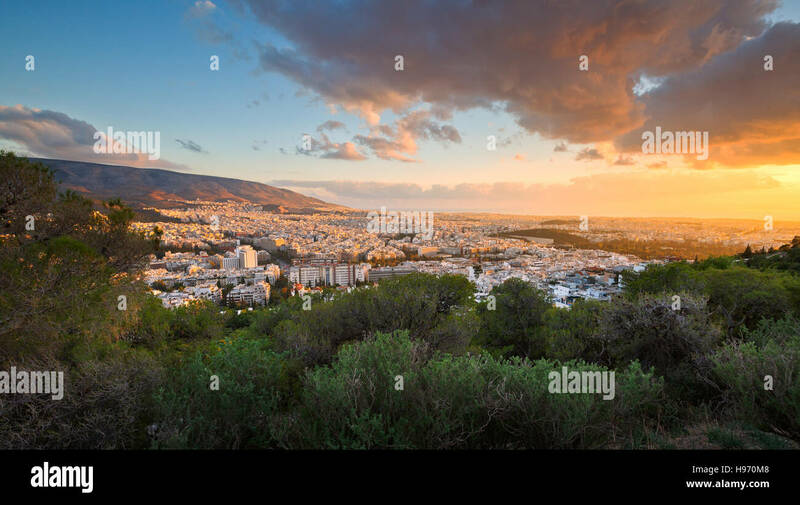 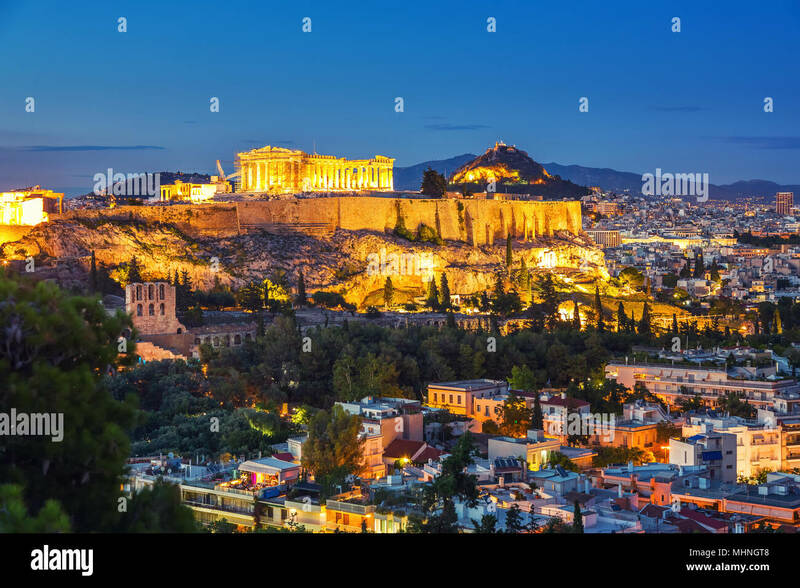 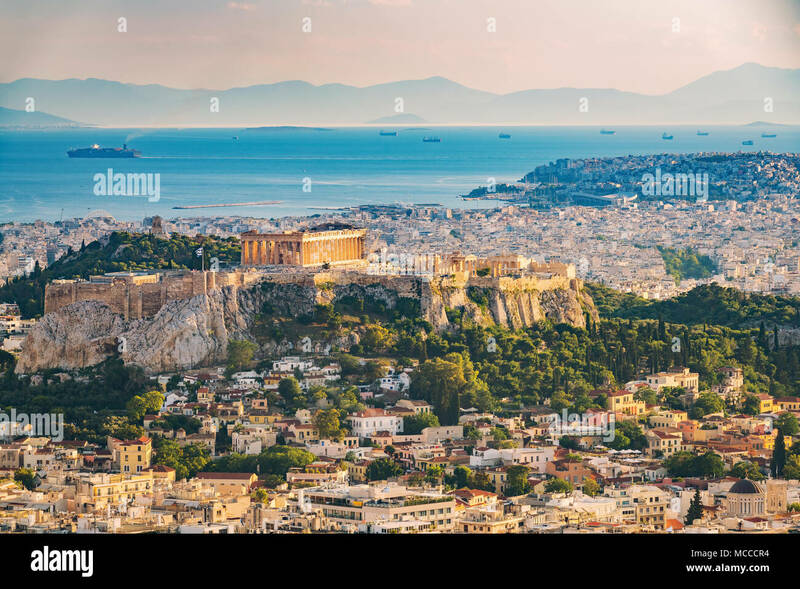 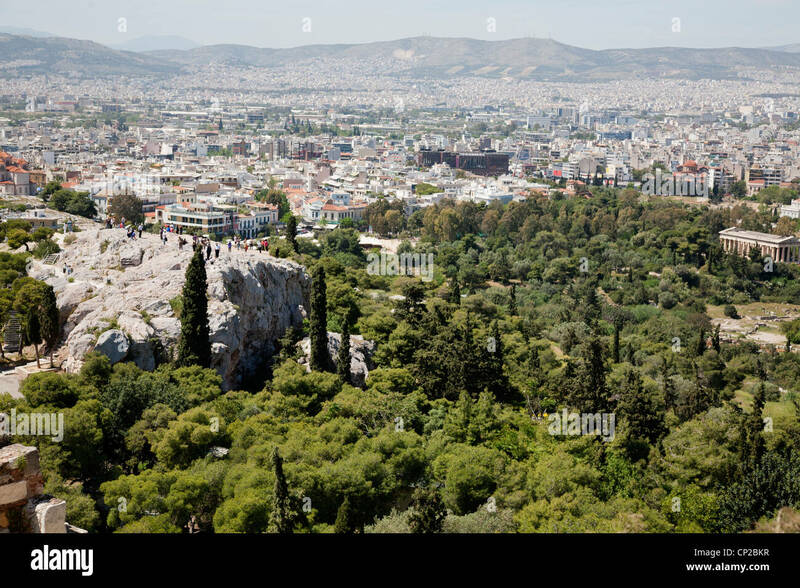 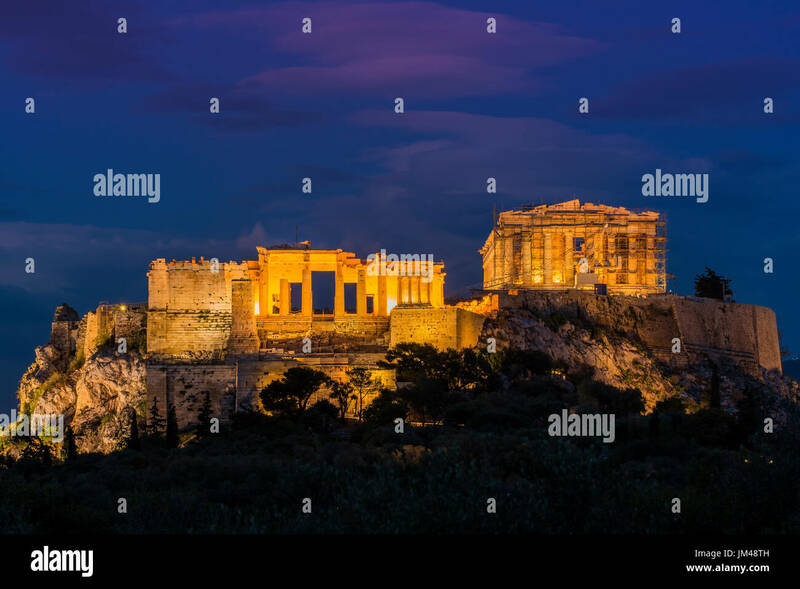 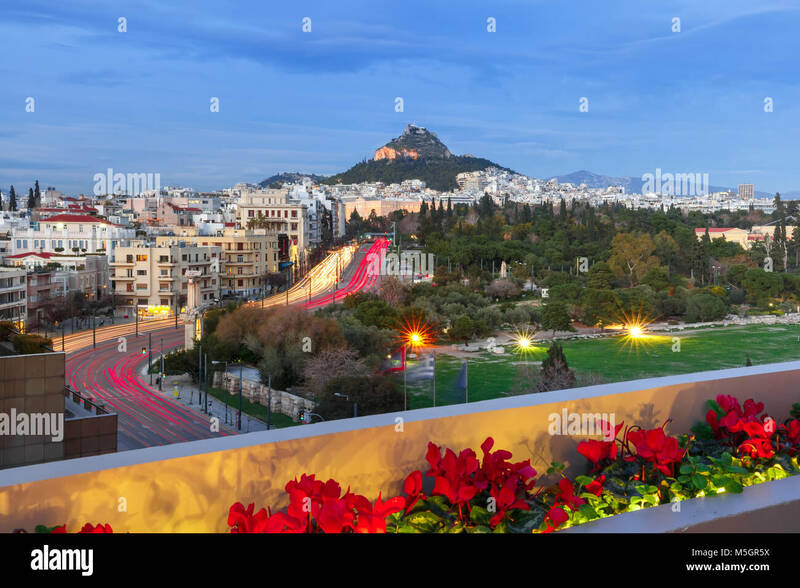 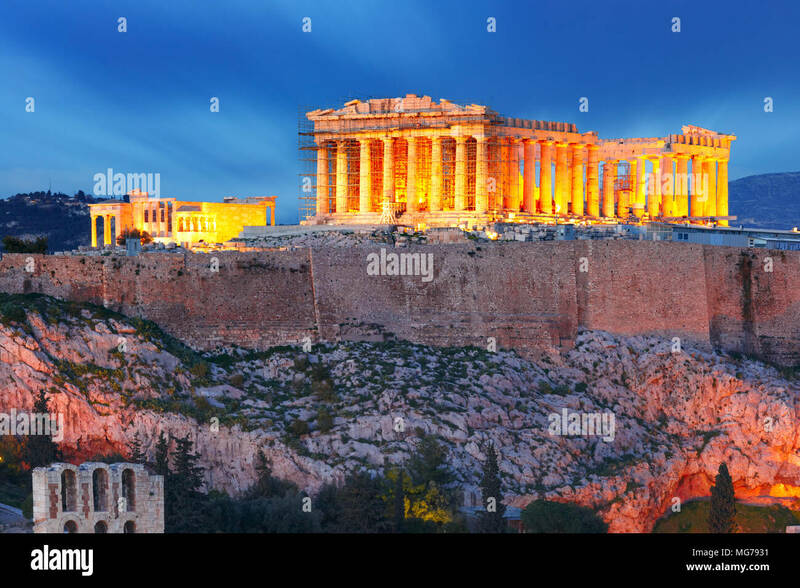 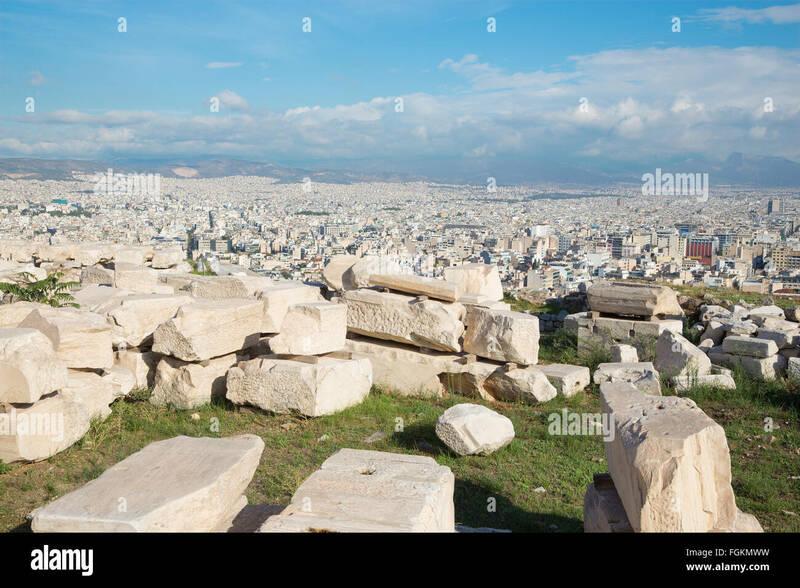 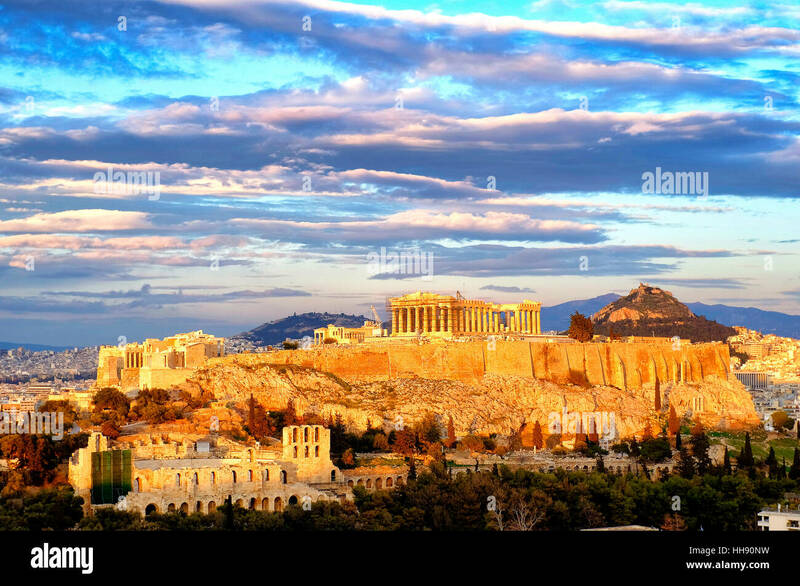 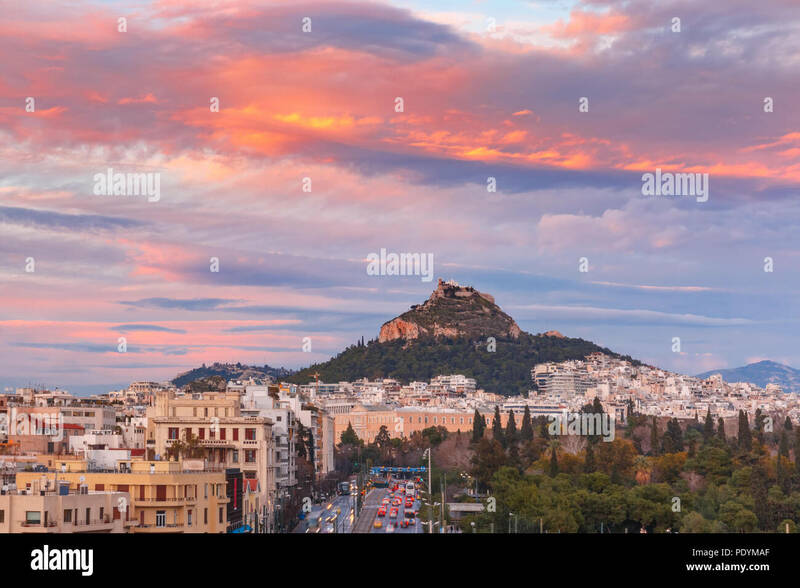 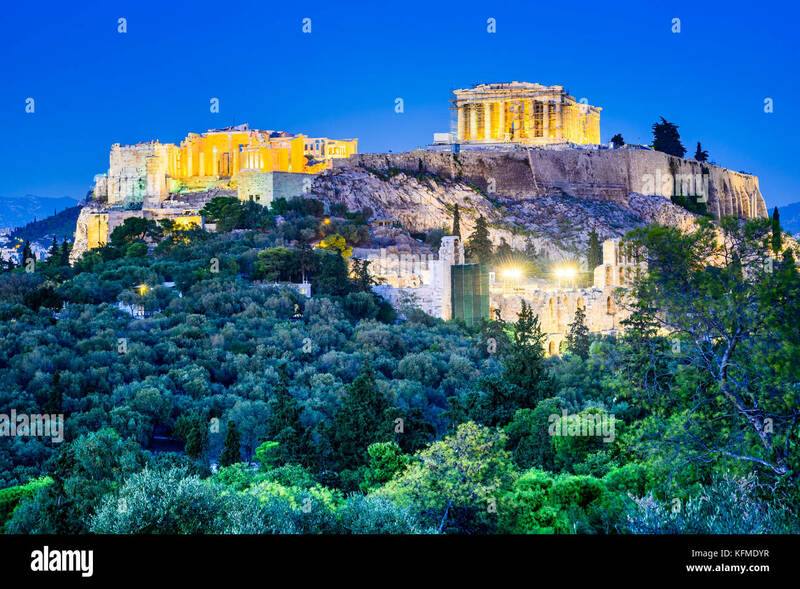 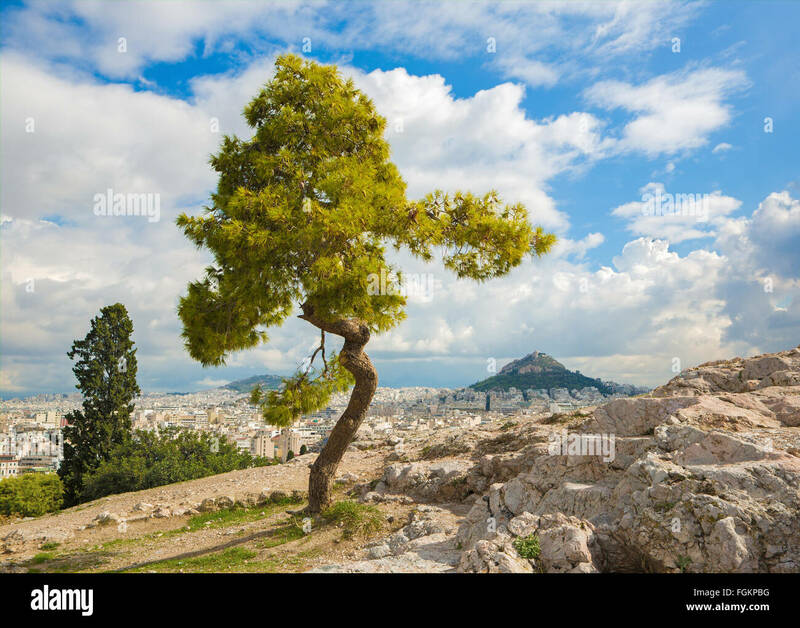 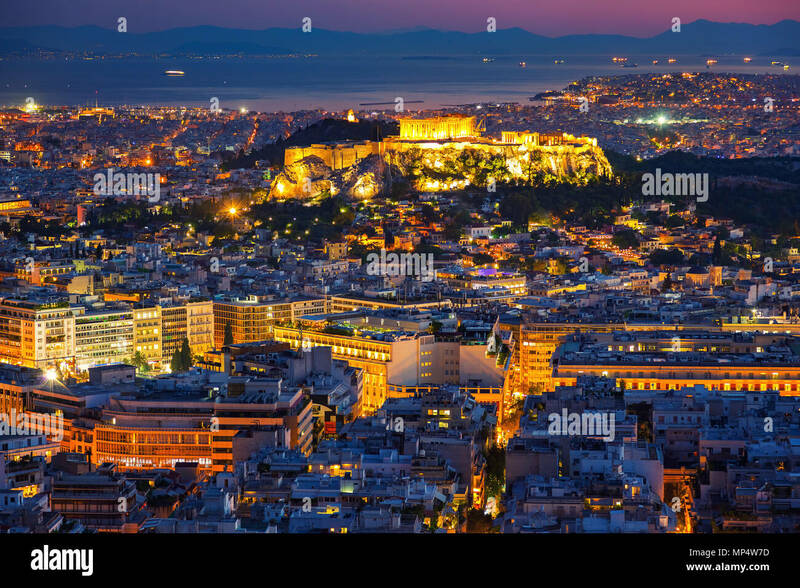 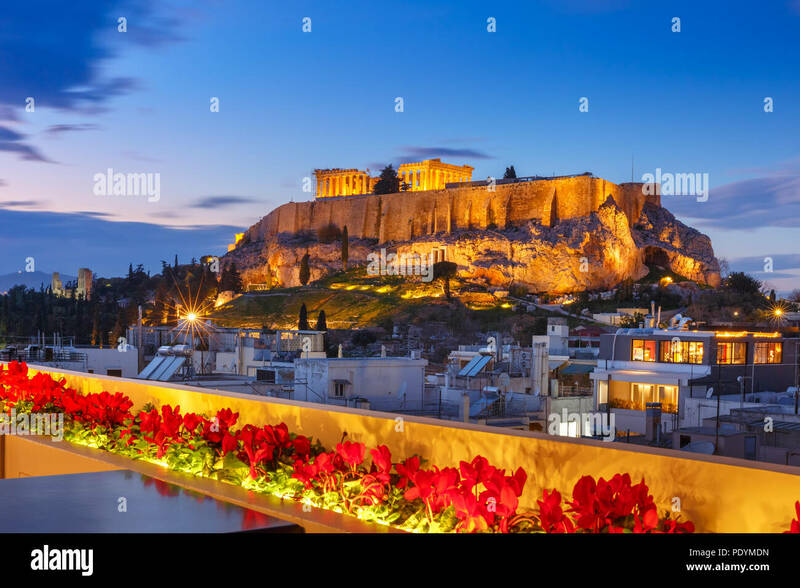 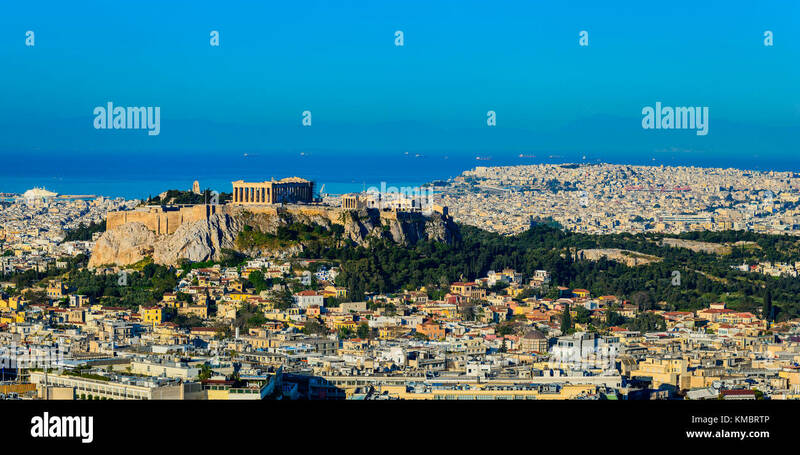 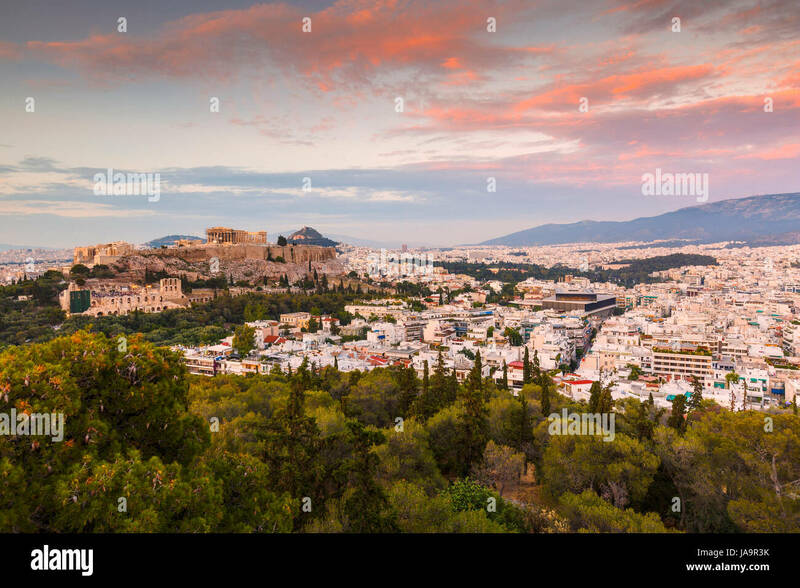 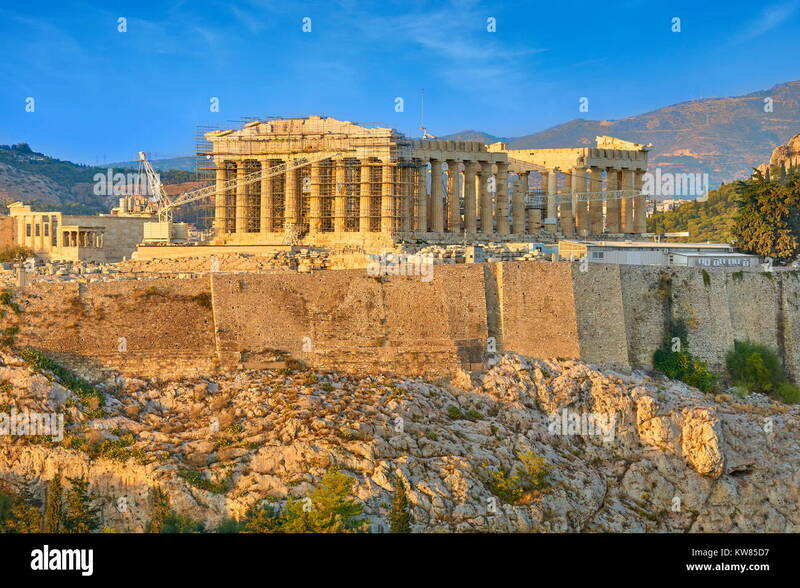 Acropolis and view of the city of Athens, Greece. 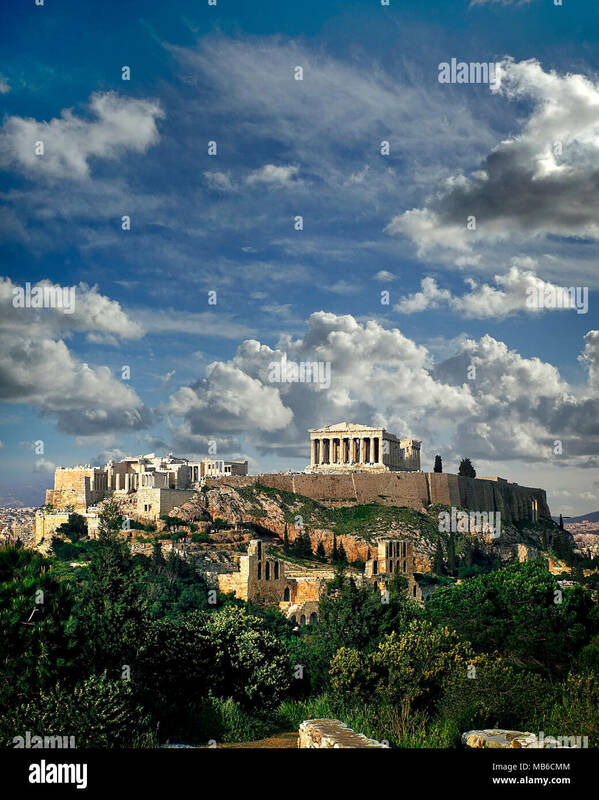 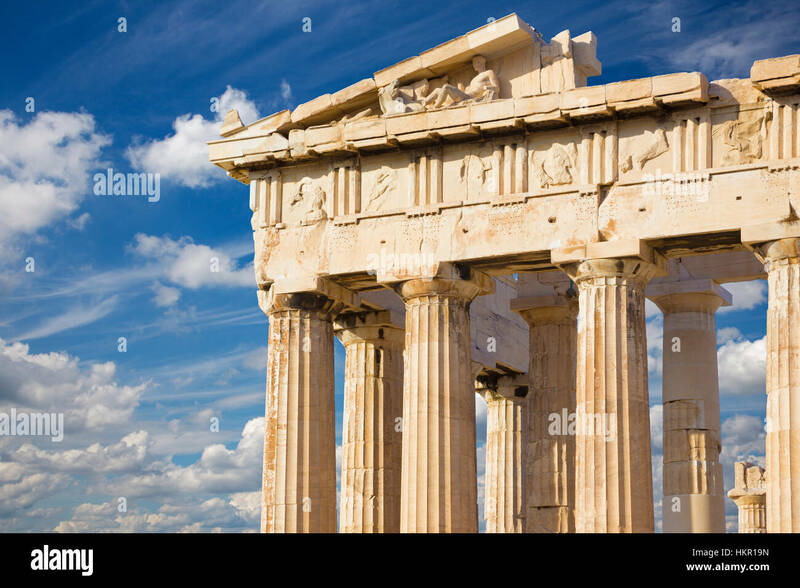 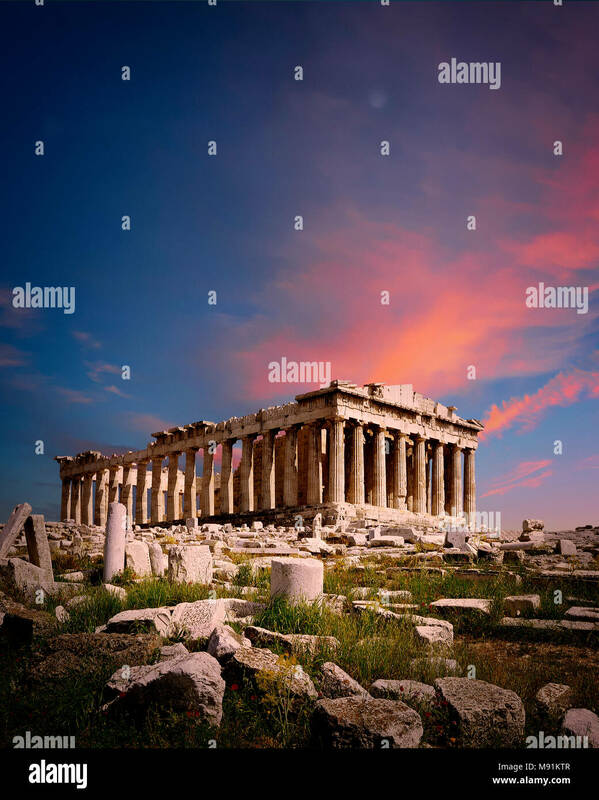 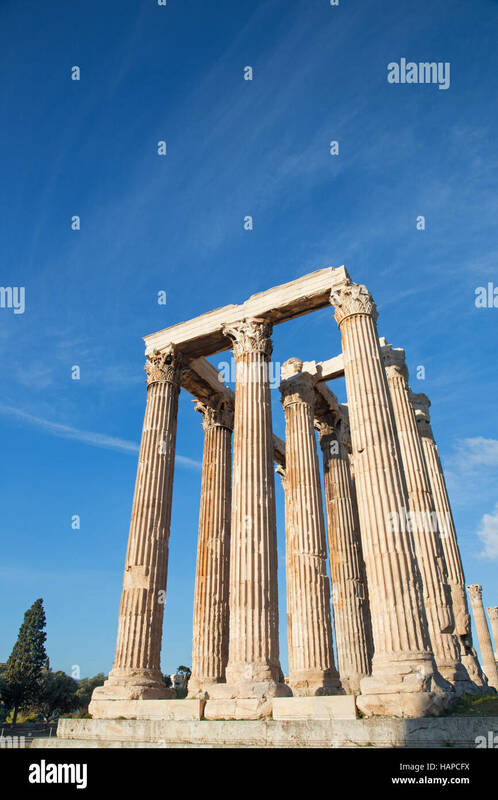 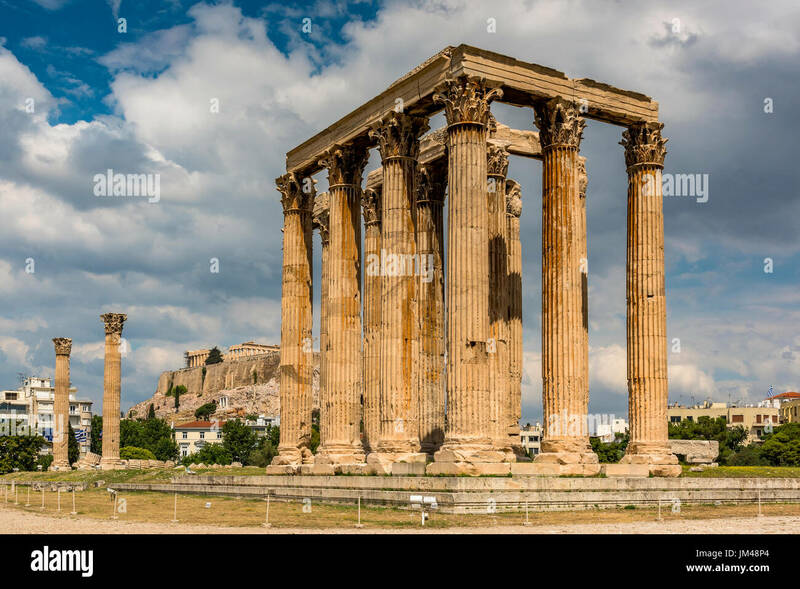 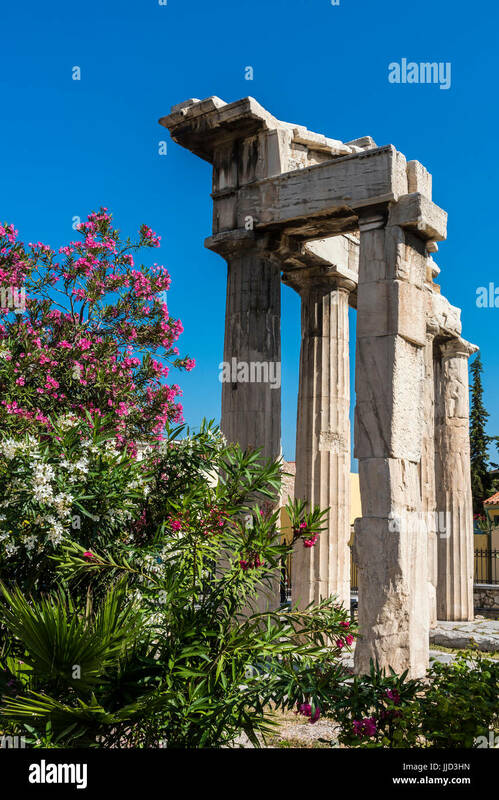 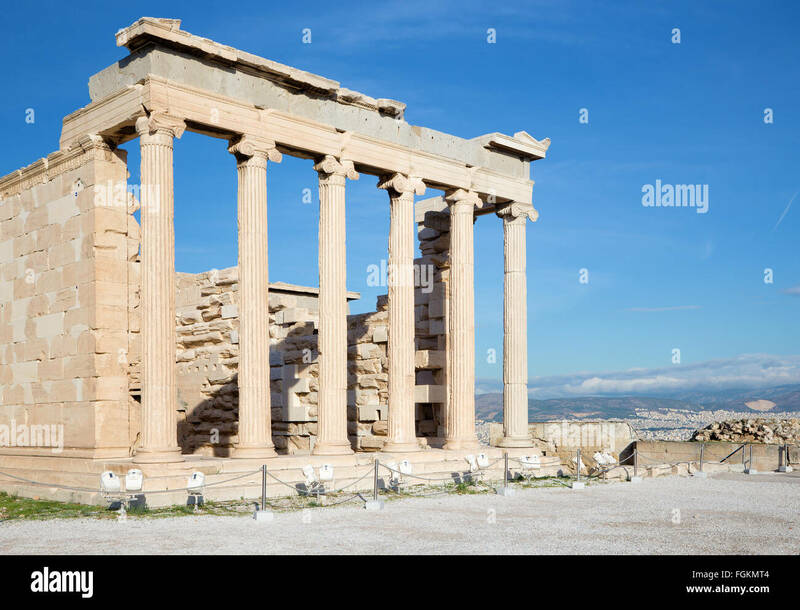 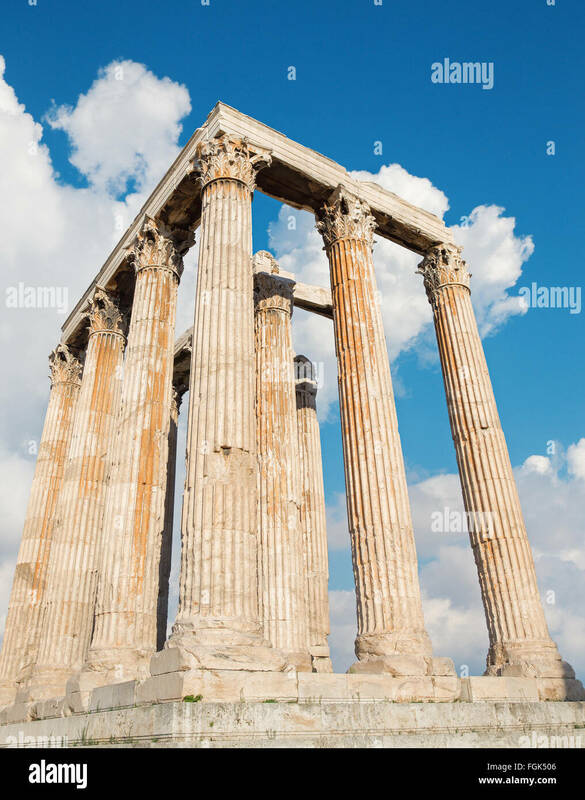 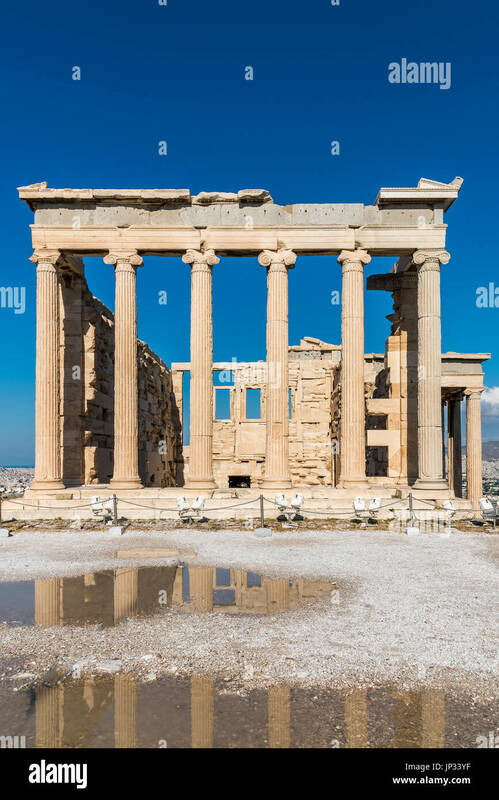 Acropolis in the city of Athens, Greece. 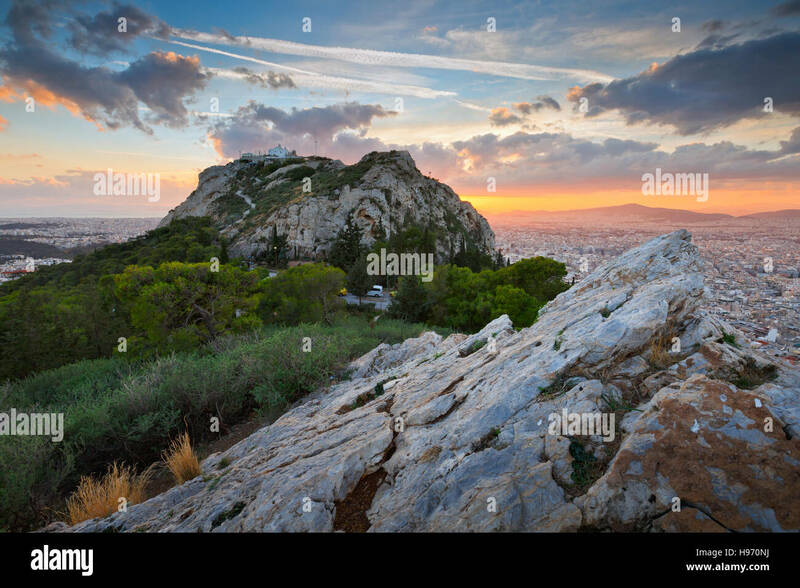 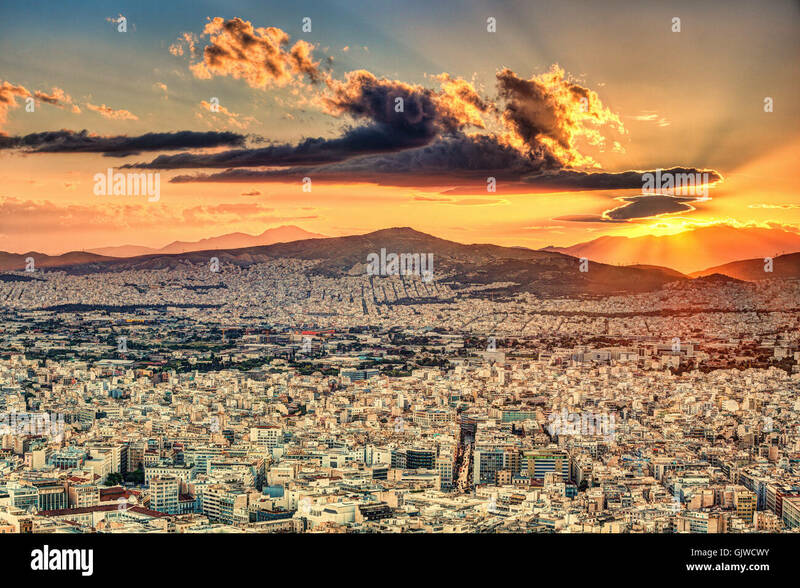 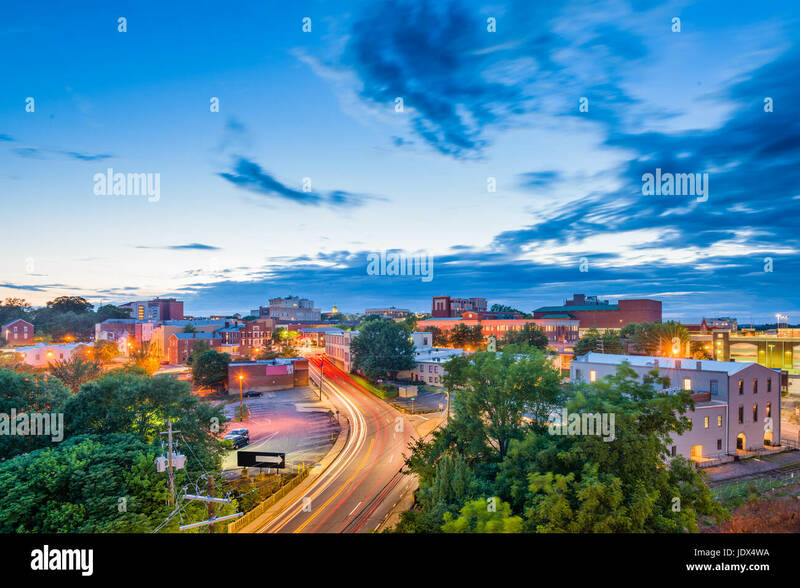 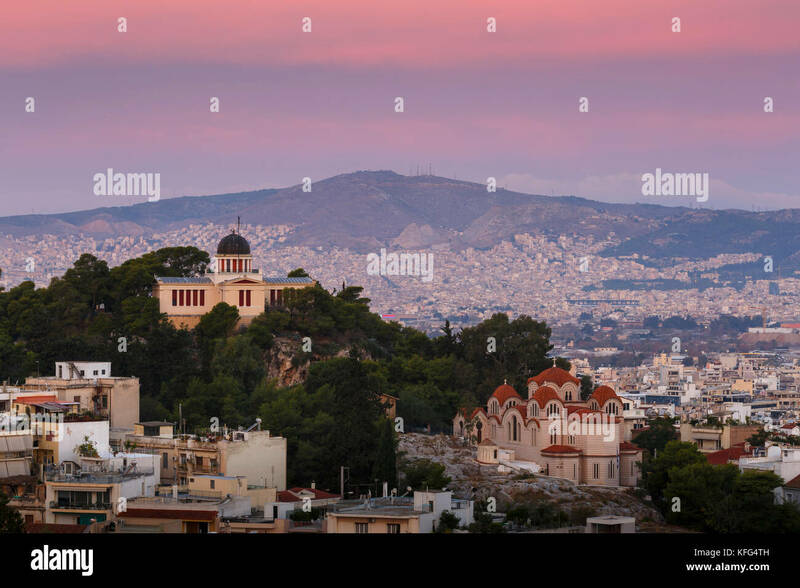 Athens from Likabetus Hill at sunset. 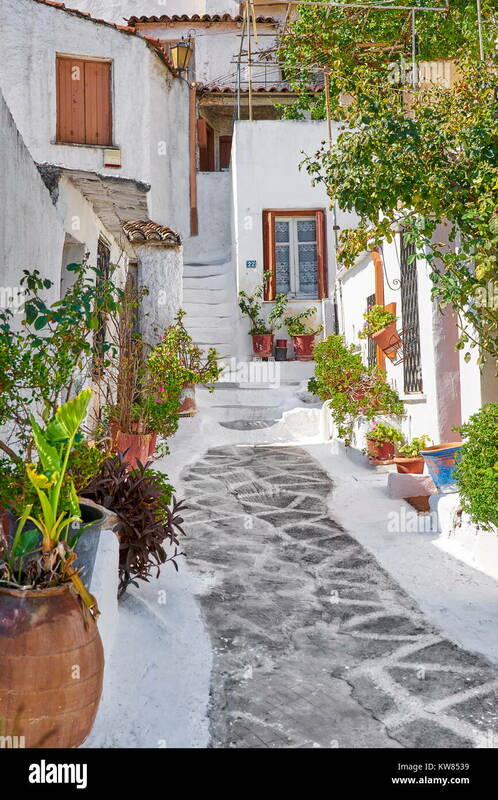 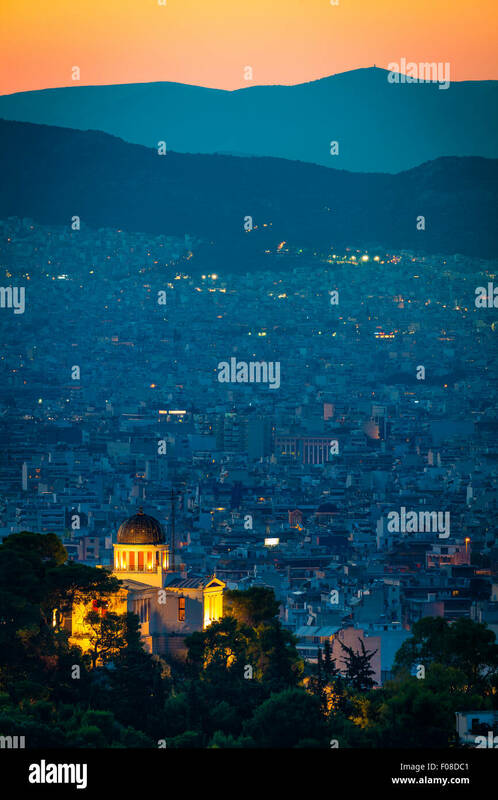 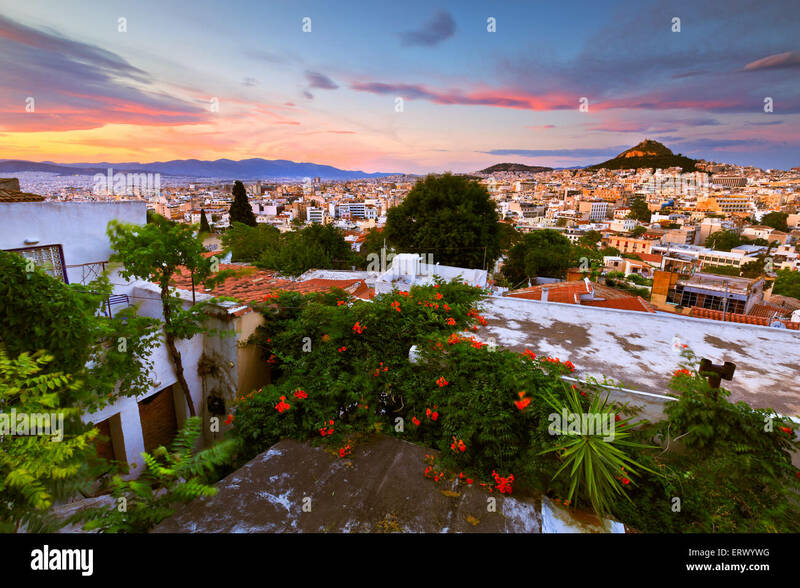 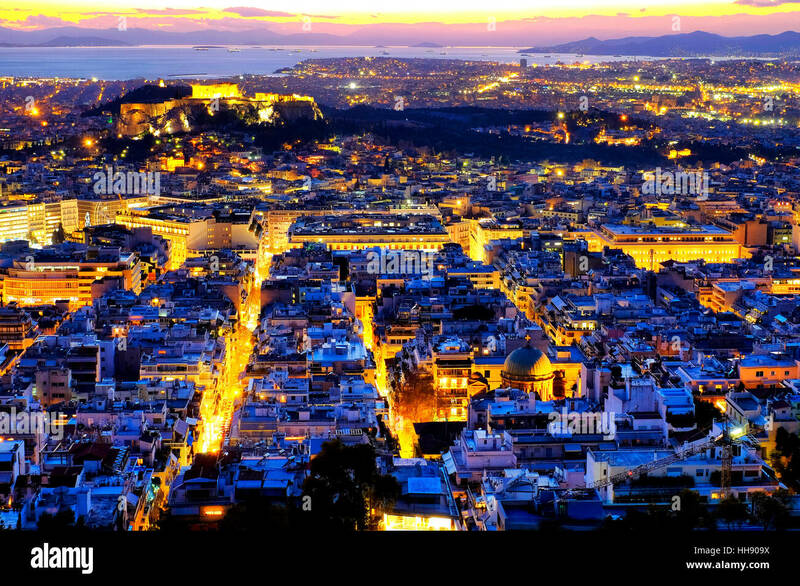 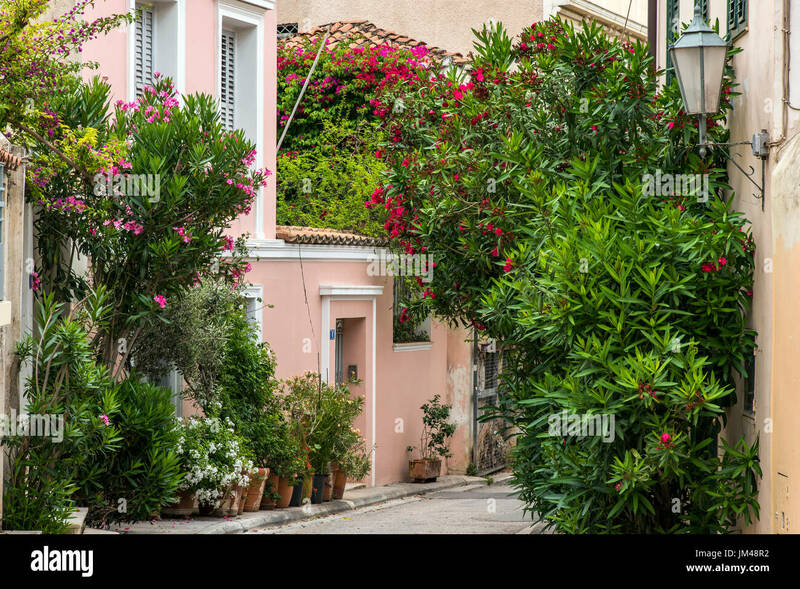 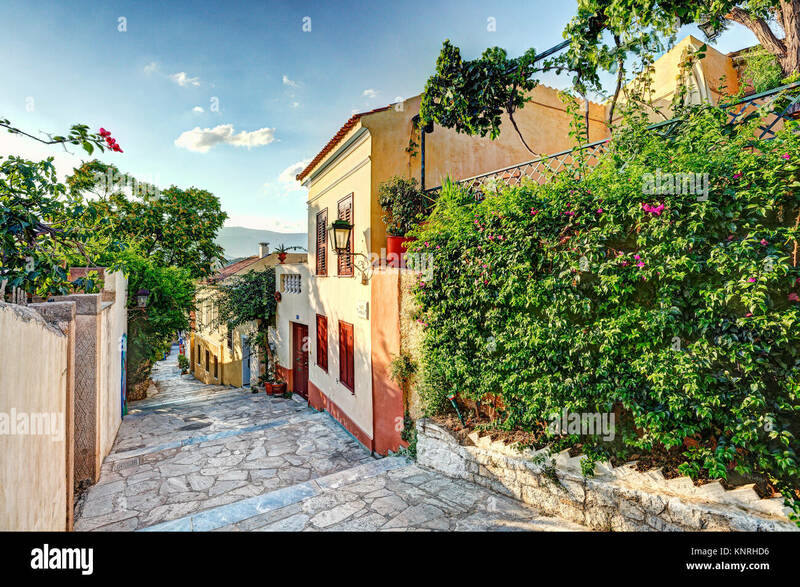 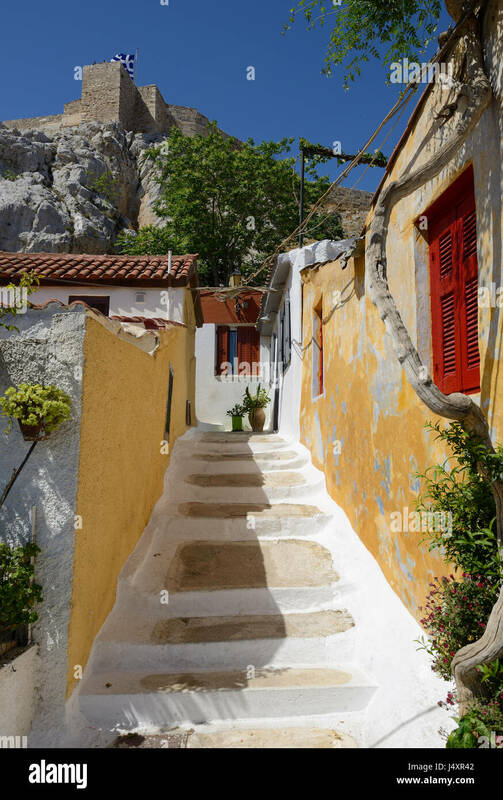 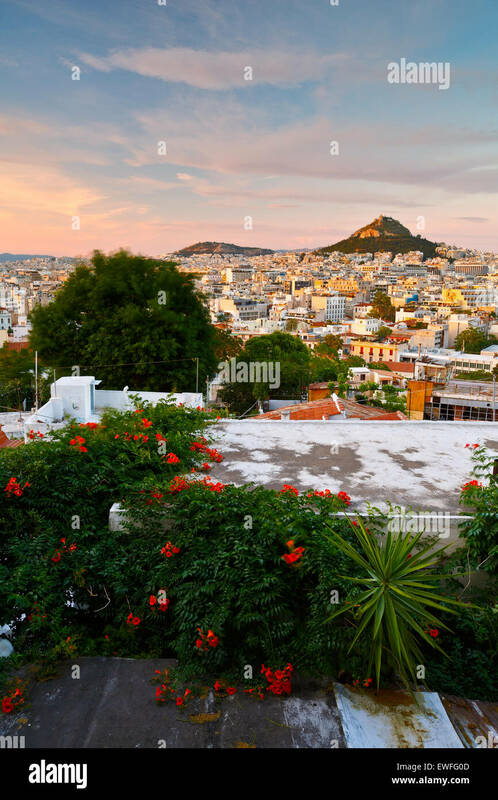 Athens as seen from Anafiotika, Greece. 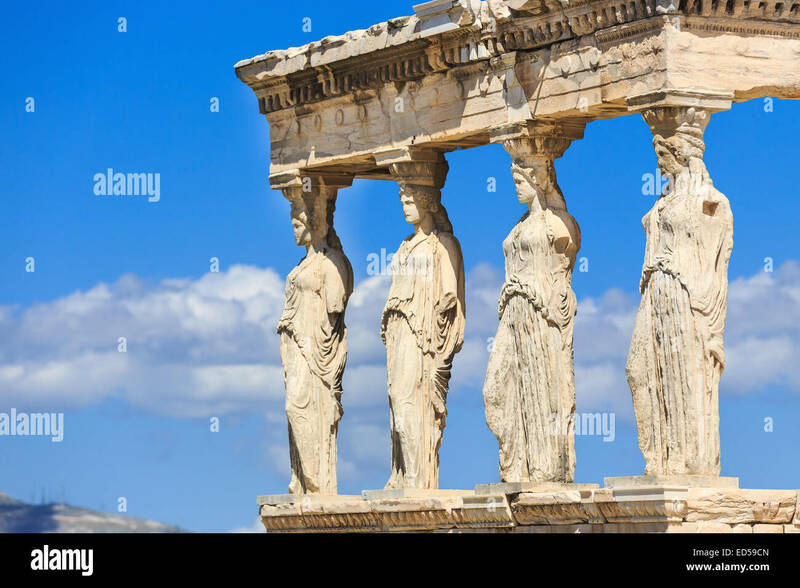 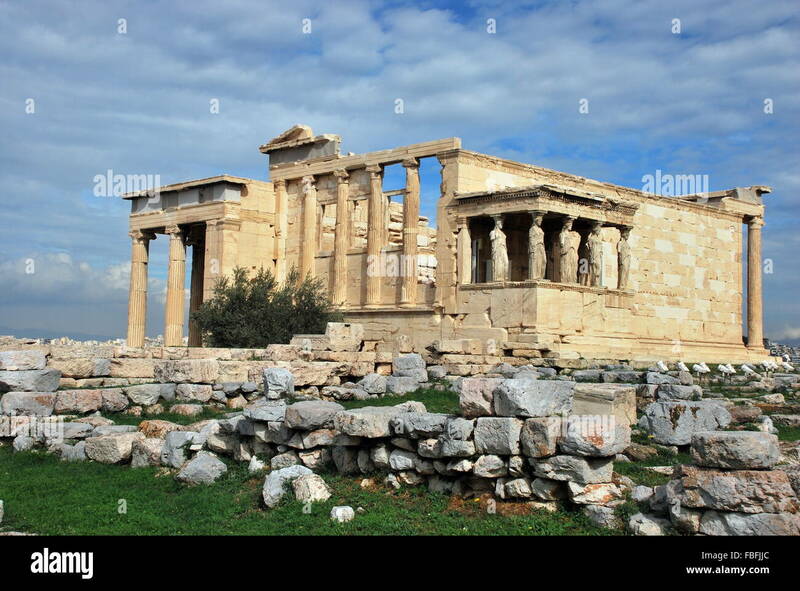 Athens - The Erechtheion on Acropolis in morning light. 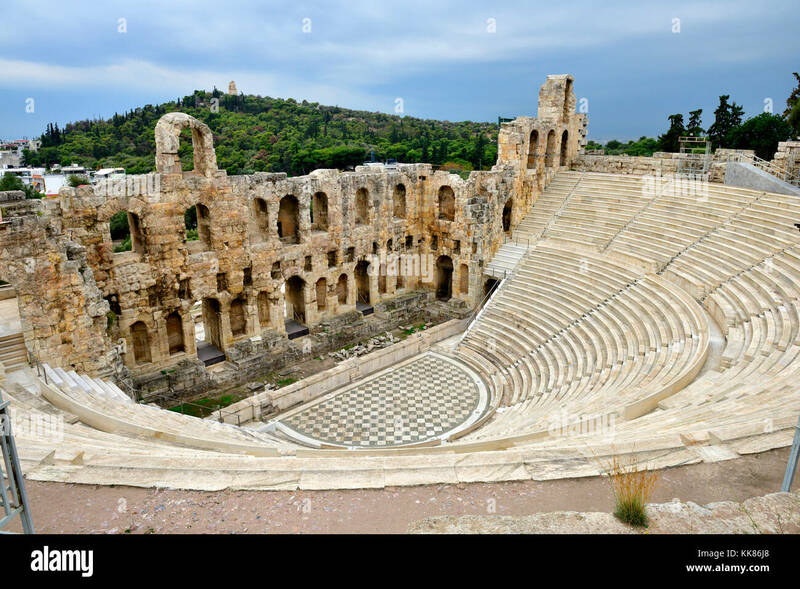 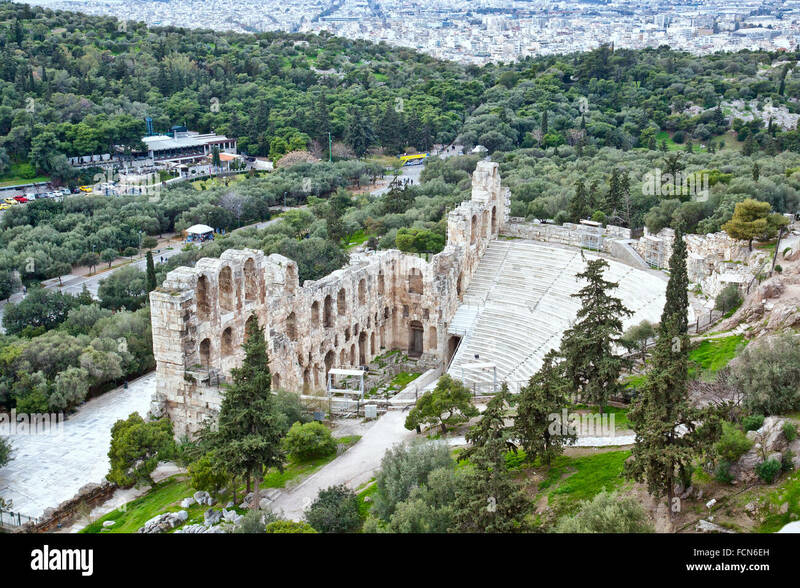 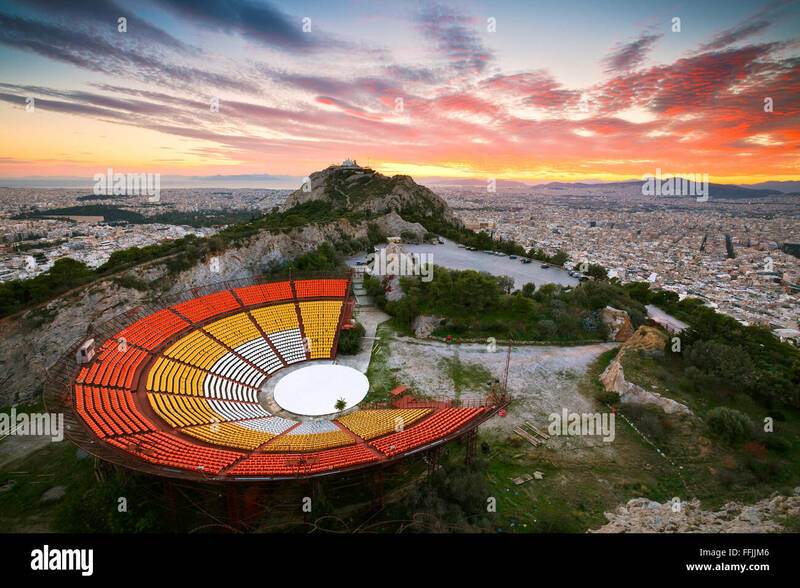 Open air amphitheater Odeon of Herodes Atticus (built 161AD, restored 1950), Acropolis of Athens. 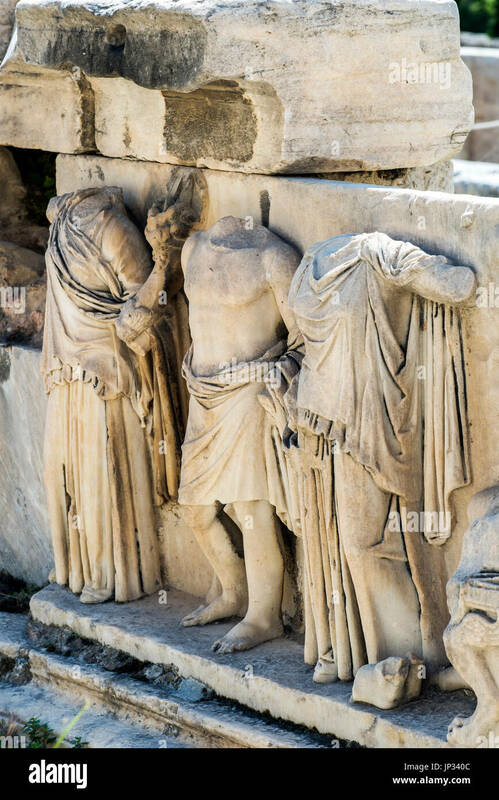 Used for performances most days now in summer. 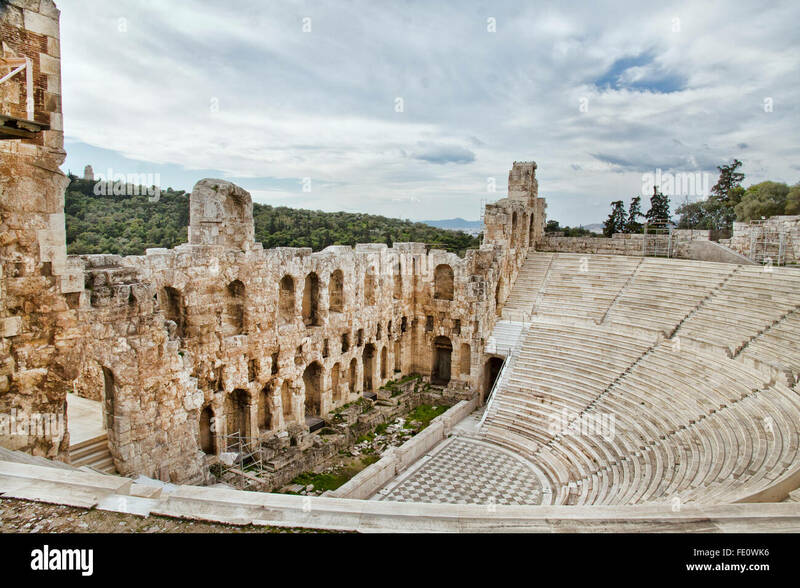 Remains of Odeon of Herodes Atticus near the Acropolis of Athens. 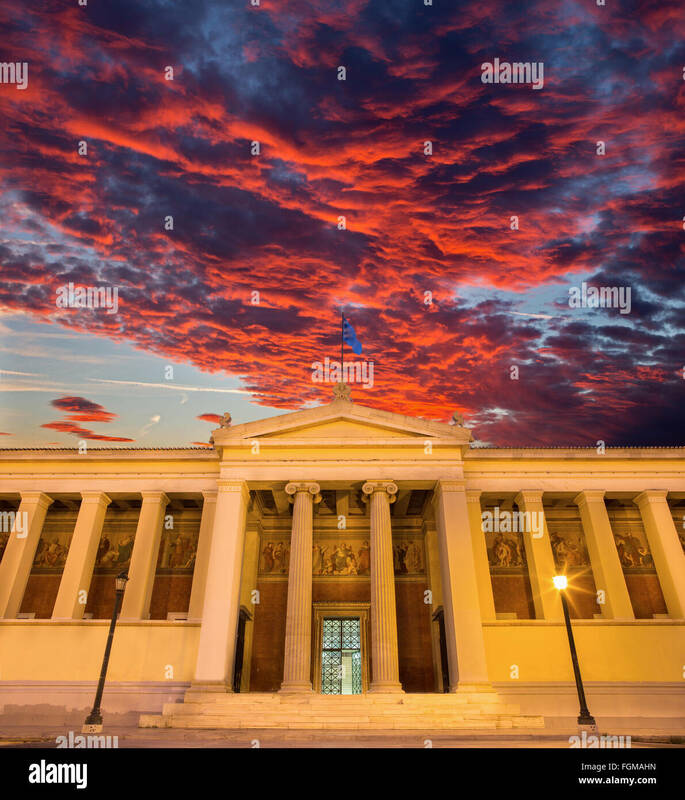 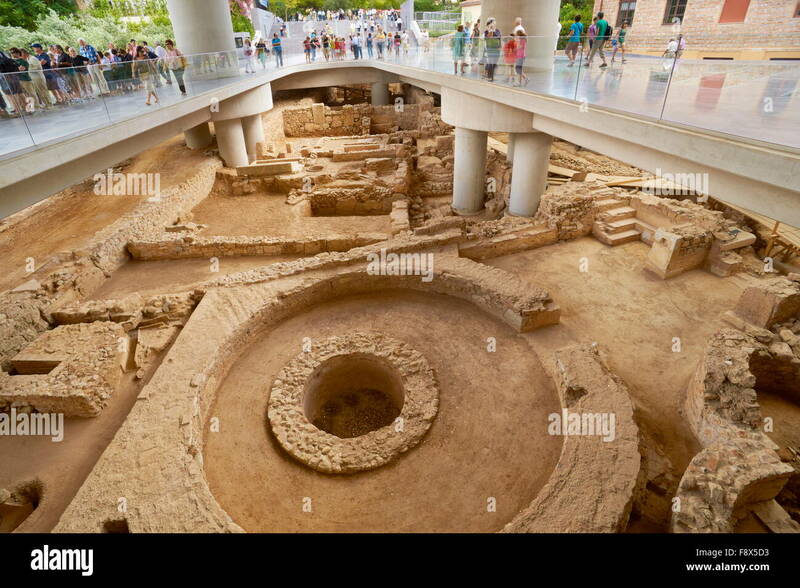 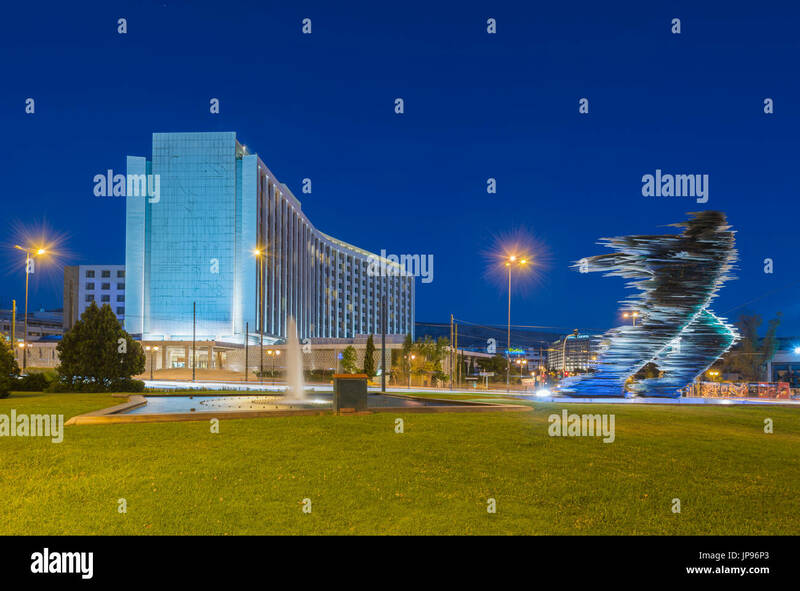 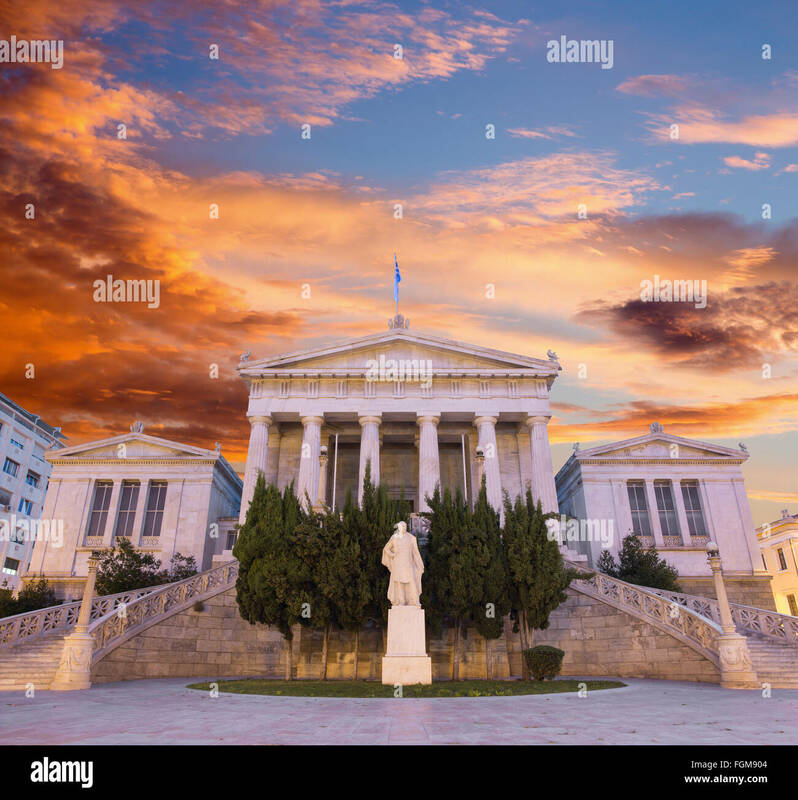 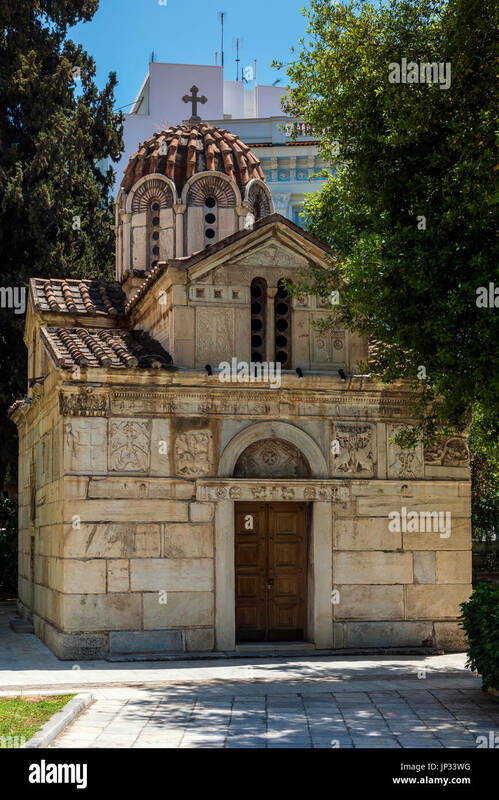 National Observatory in the city of Athens, Greece. 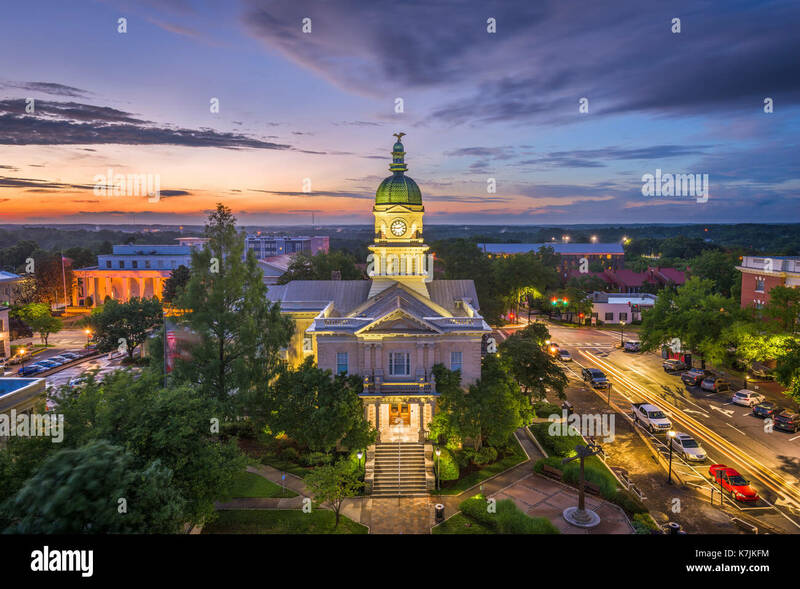 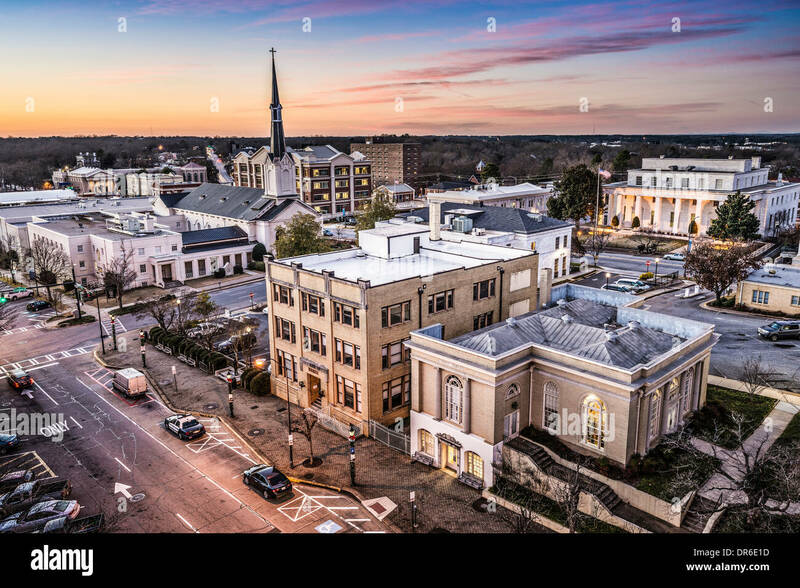 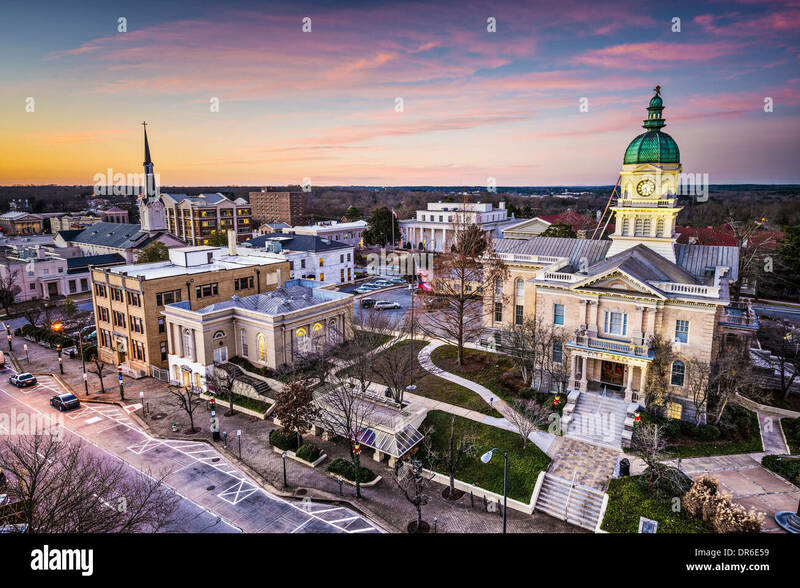 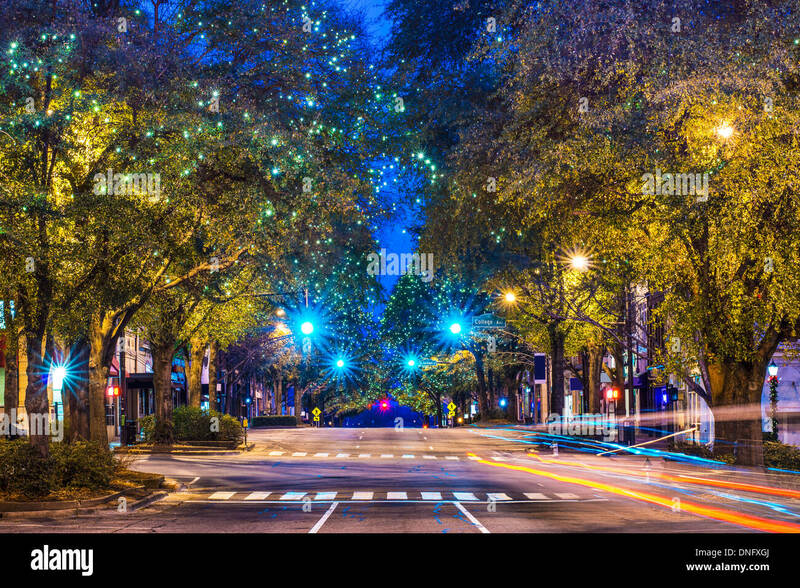 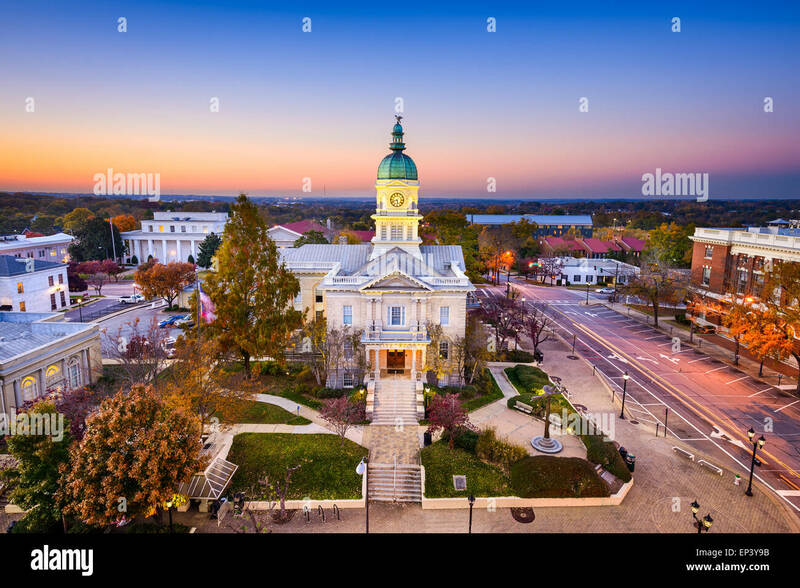 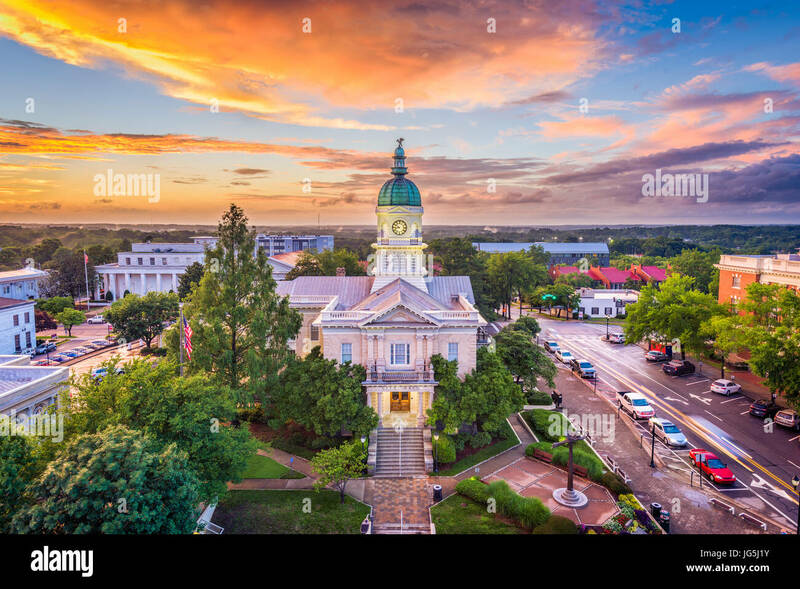 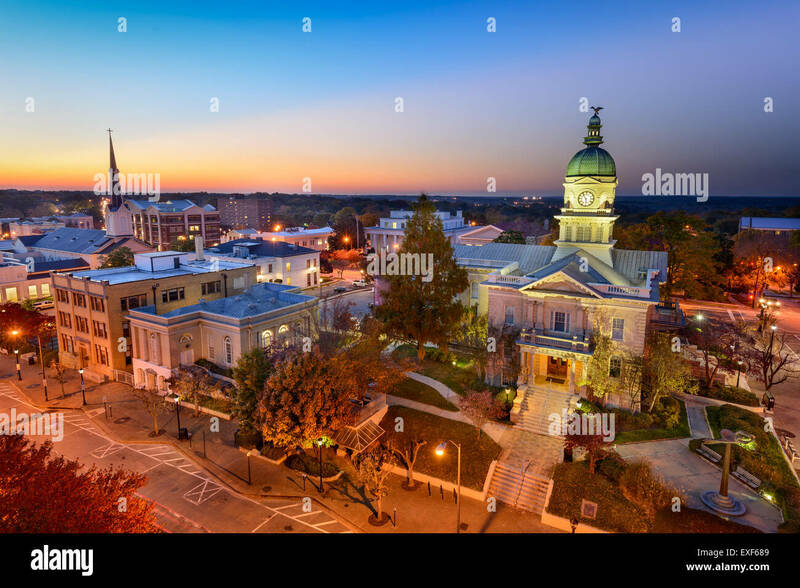 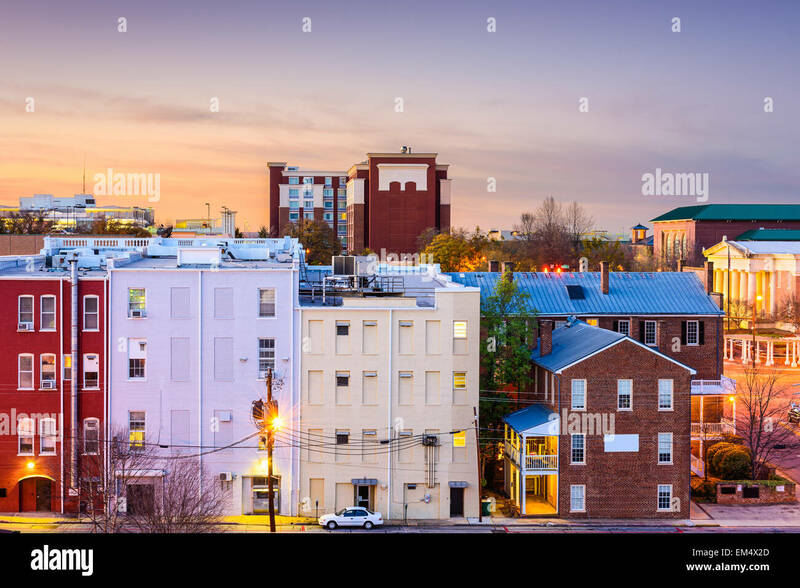 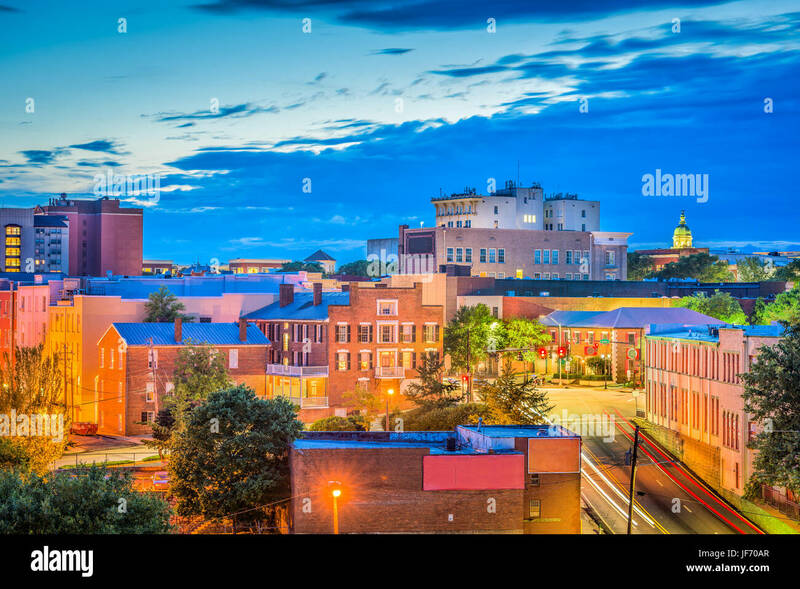 Athens, Georgia, USA downtown at city hall.